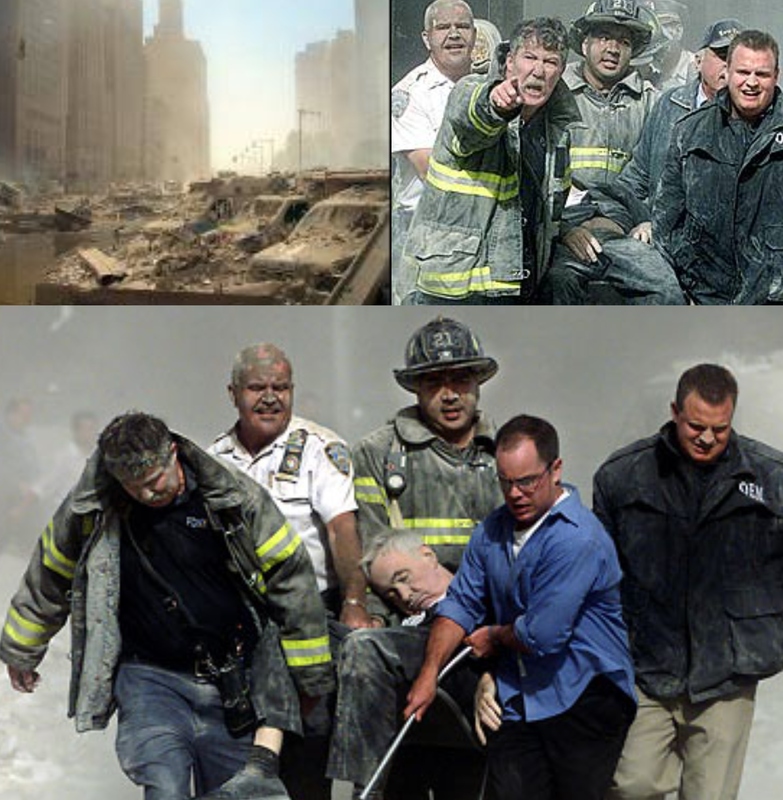 17 years ago today, radical Islamic terrorists bent on destroying Americans’ way of life shook our nation at its core. 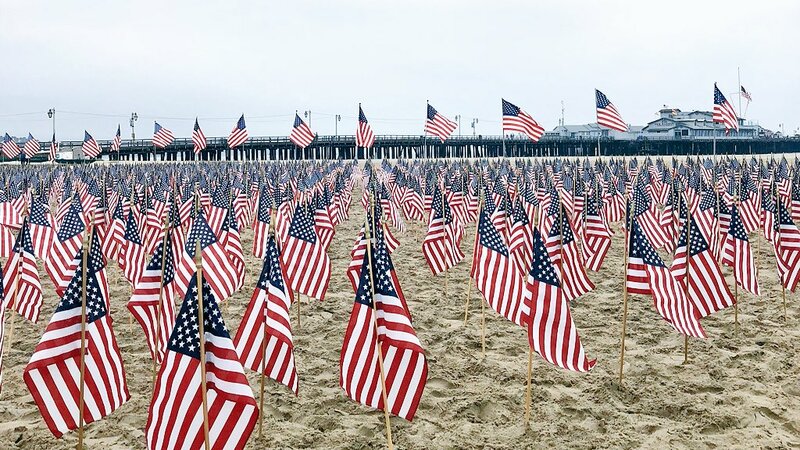 Americans from coast to coast sat in shock and disbelief as our country changed forever. 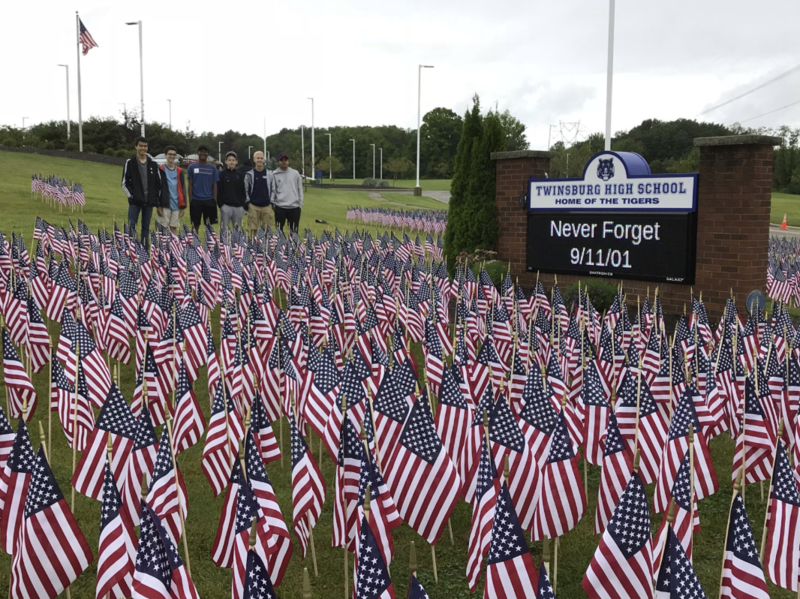 Families watched the video of the first tower being struck. 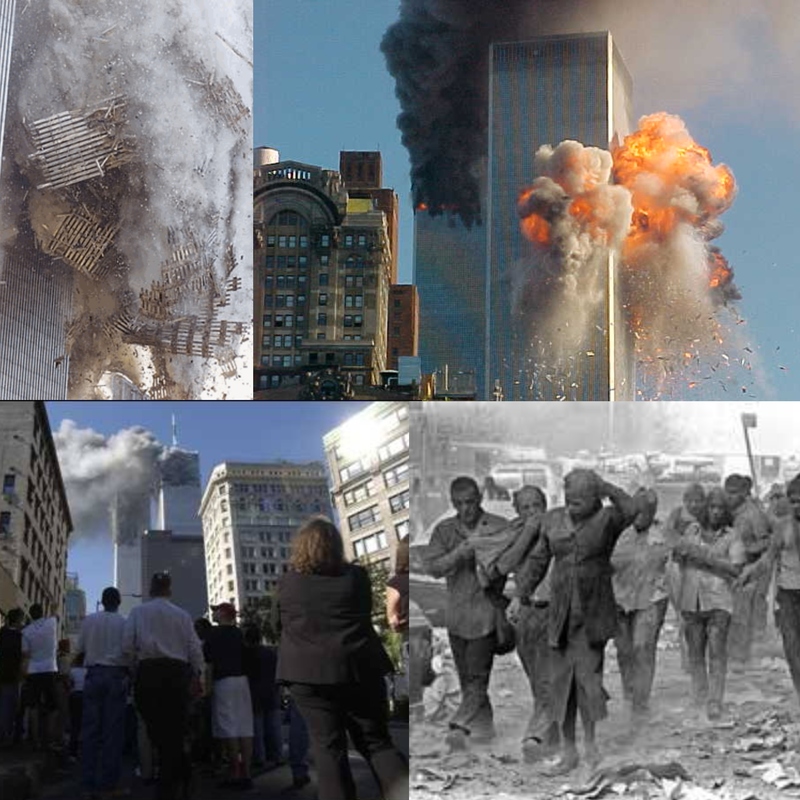 They turned on their TVs just in time to experience the horror of the second tower being taken down. 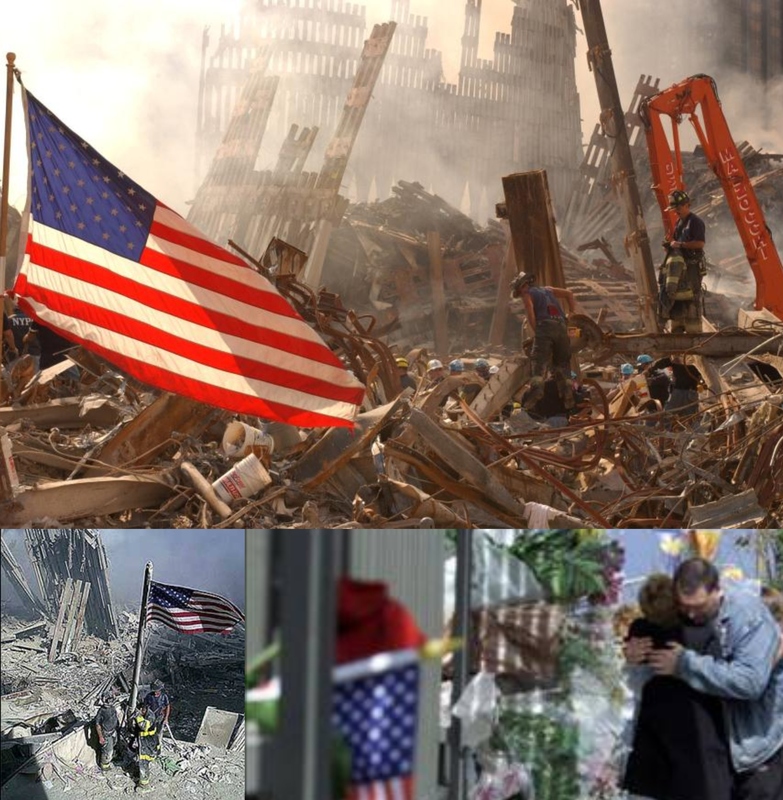 Icons of America’s greatness were turned to rubble. 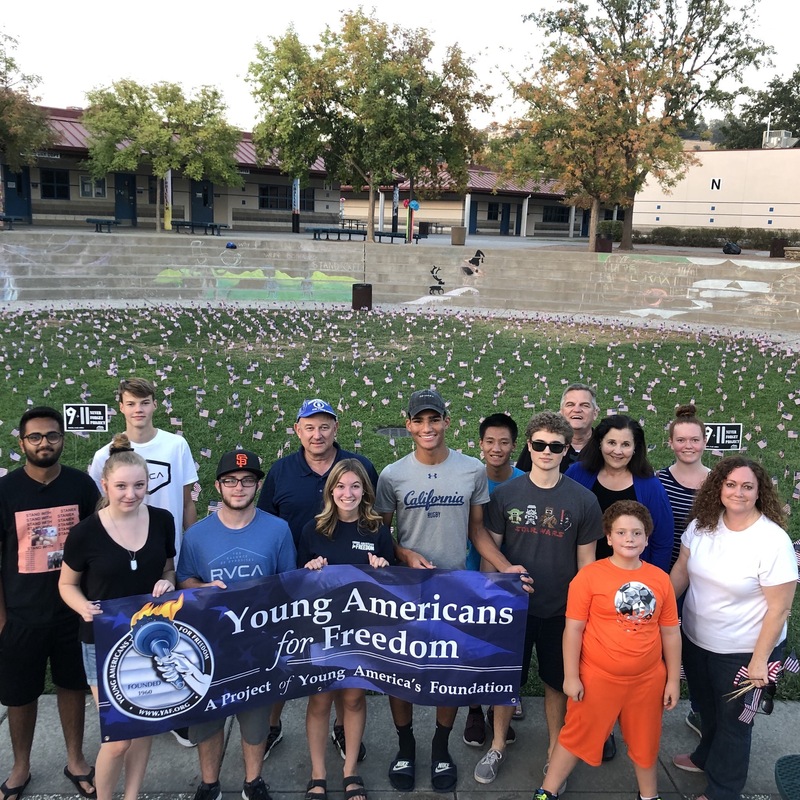 While many students today have no memory of this tragic event, Young America’s Foundation provides an opportunity to unite on the anniversary of the attacks to inspire commitment to defending our freedoms. 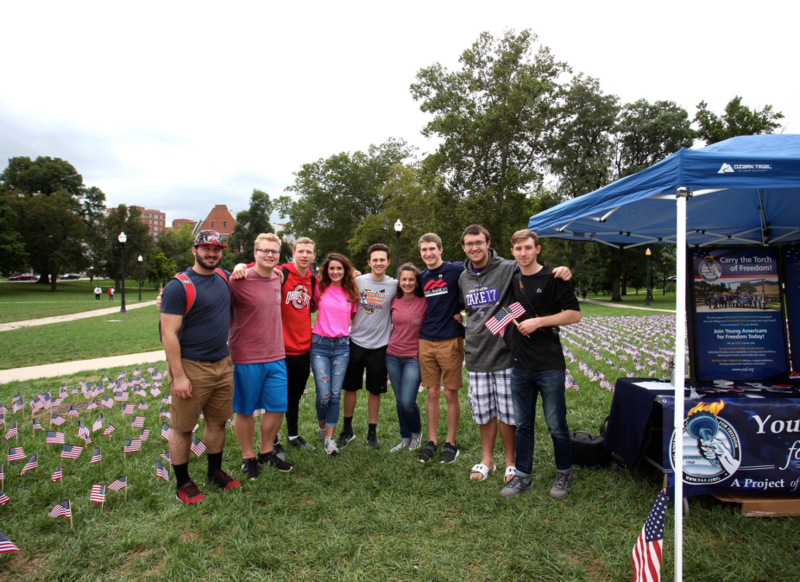 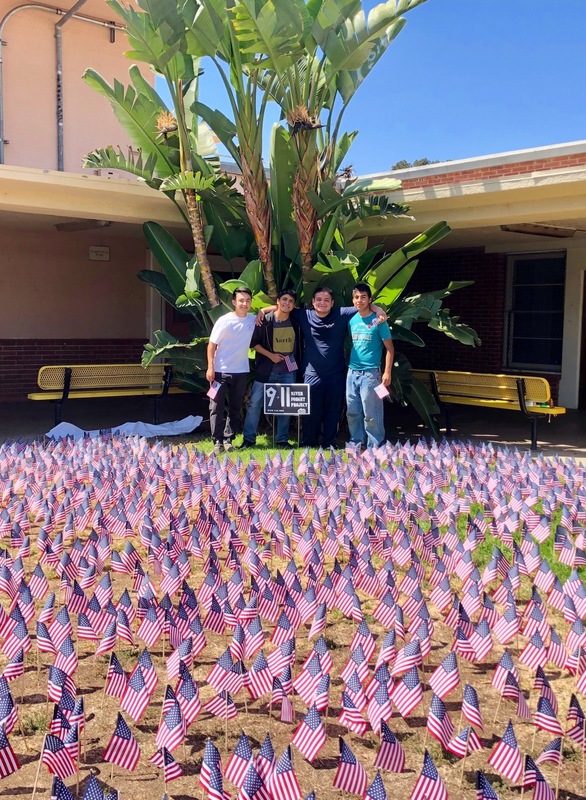 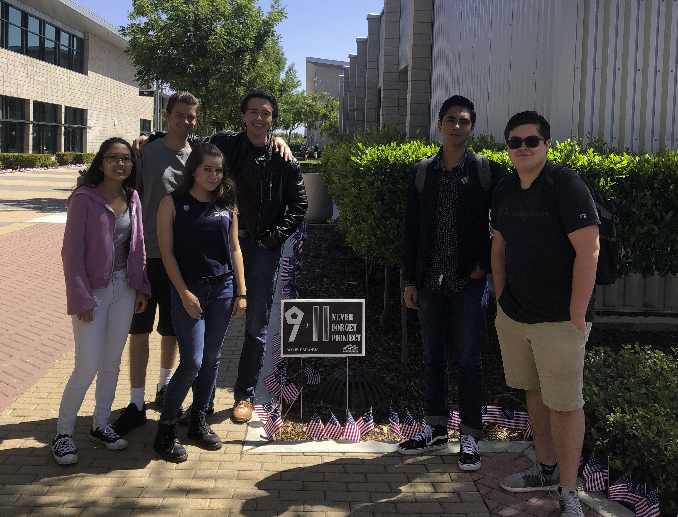 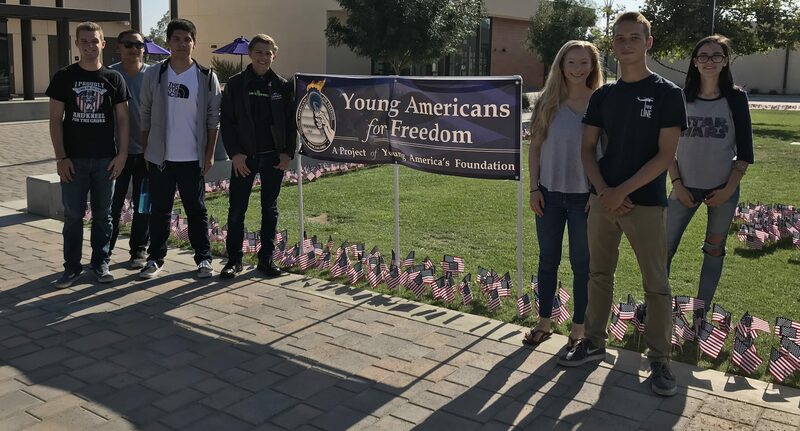 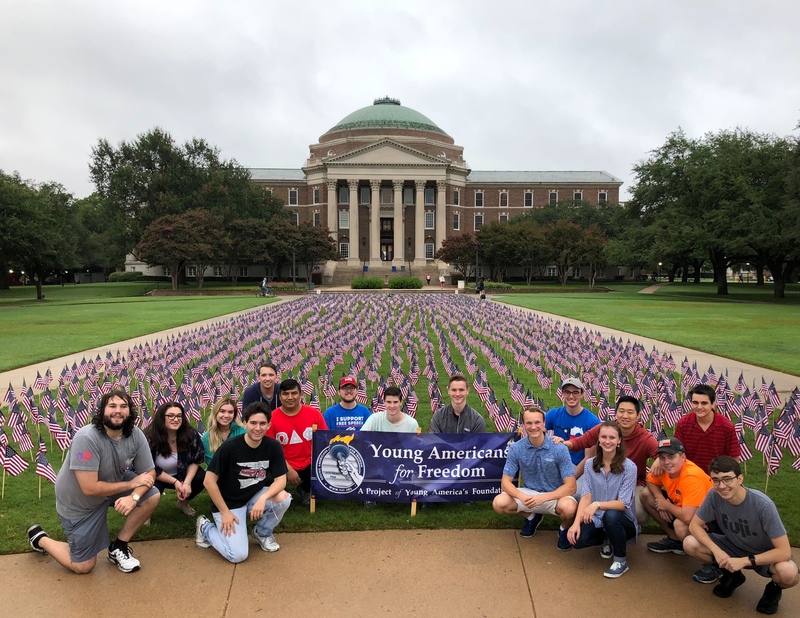 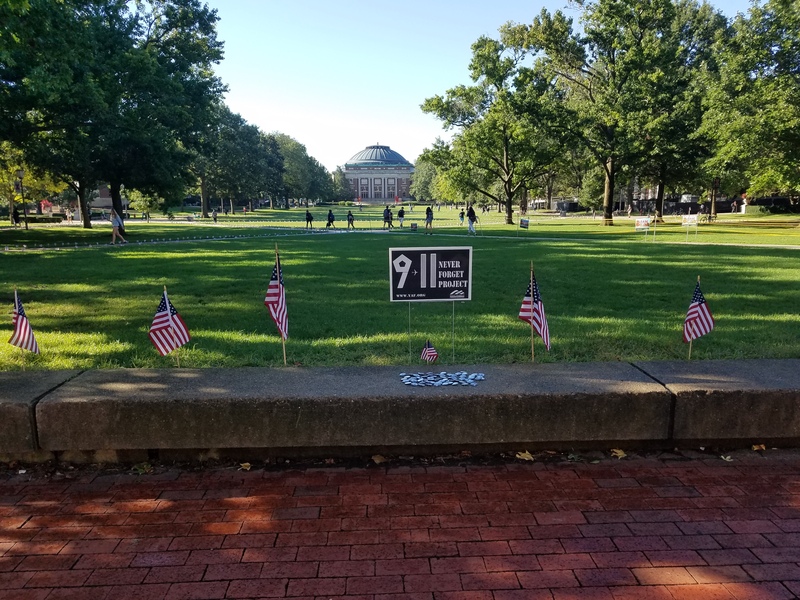 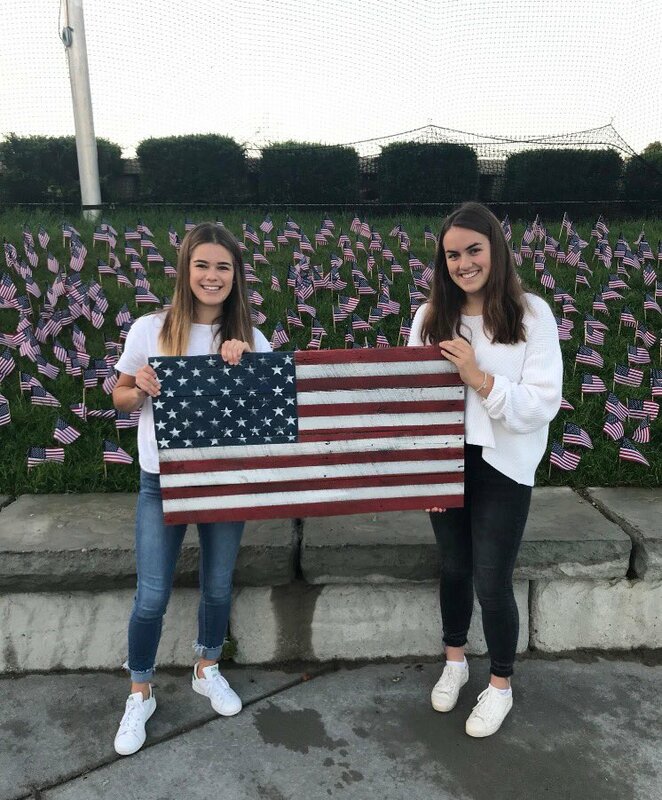 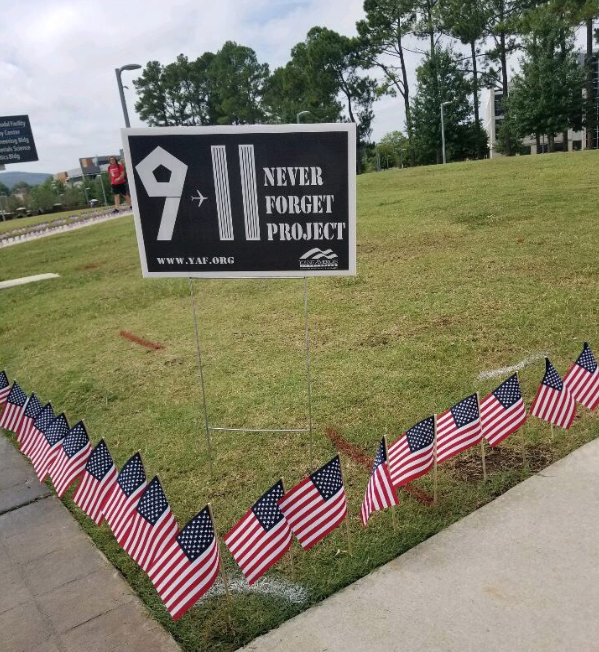 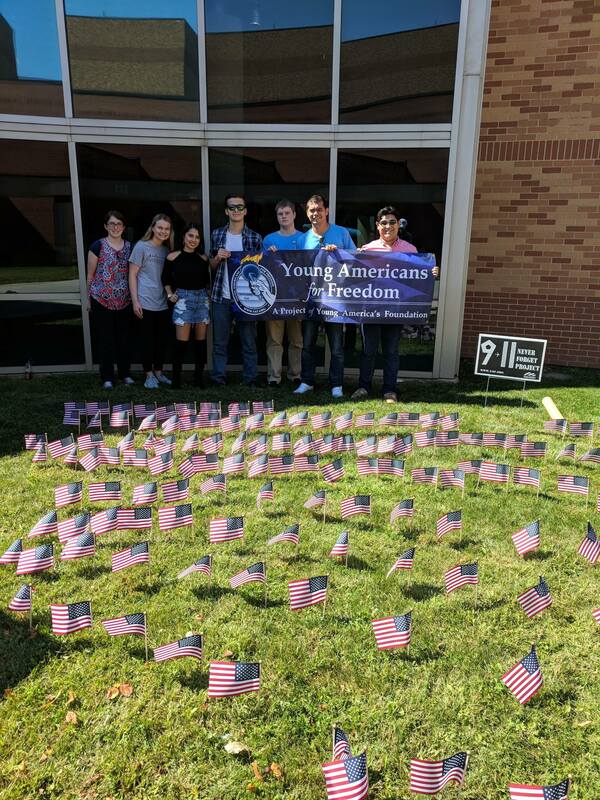 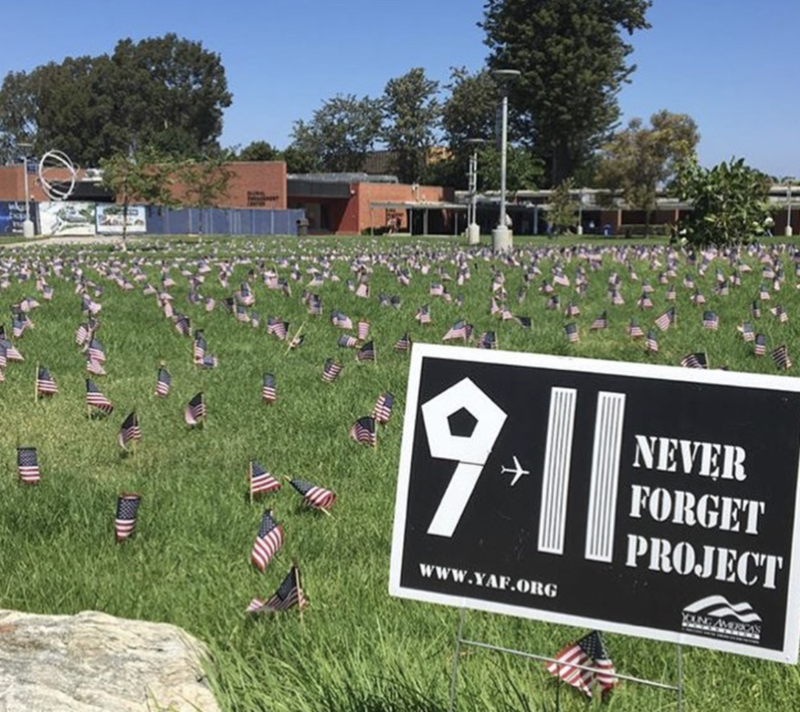 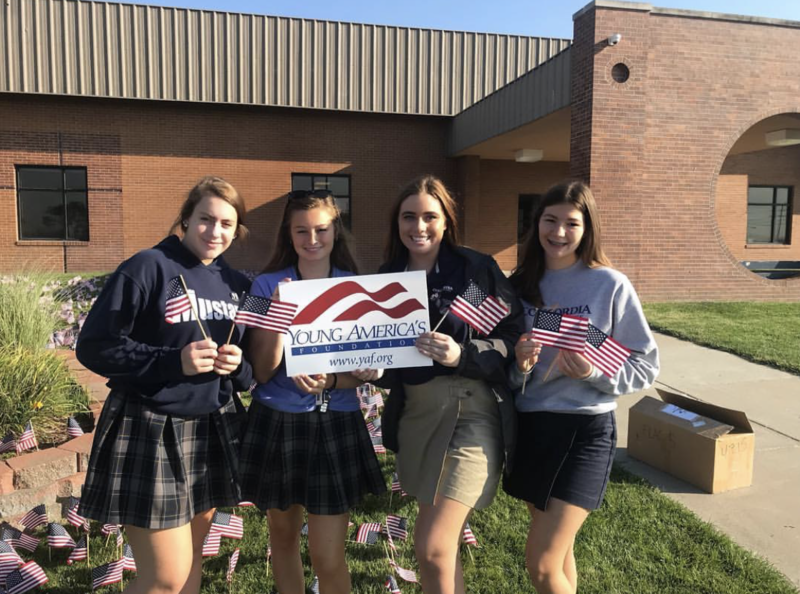 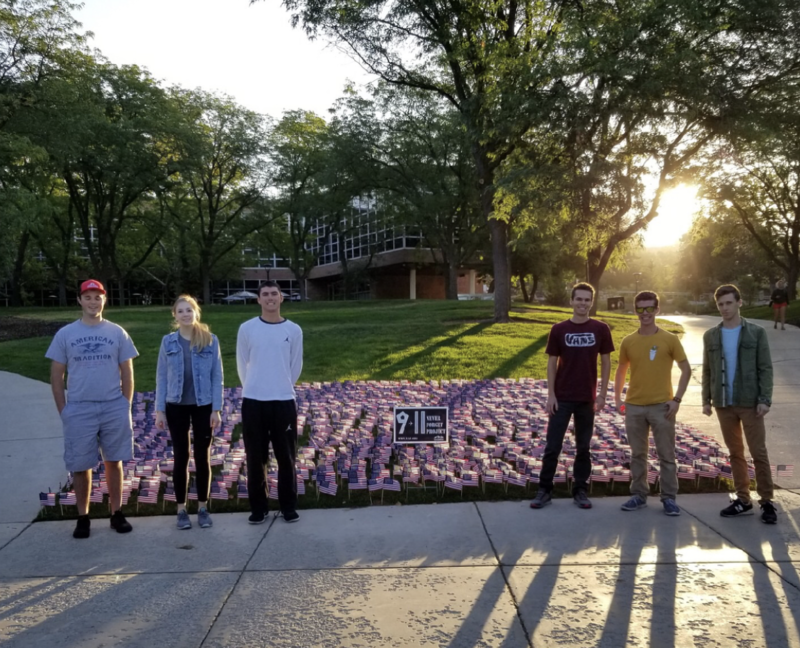 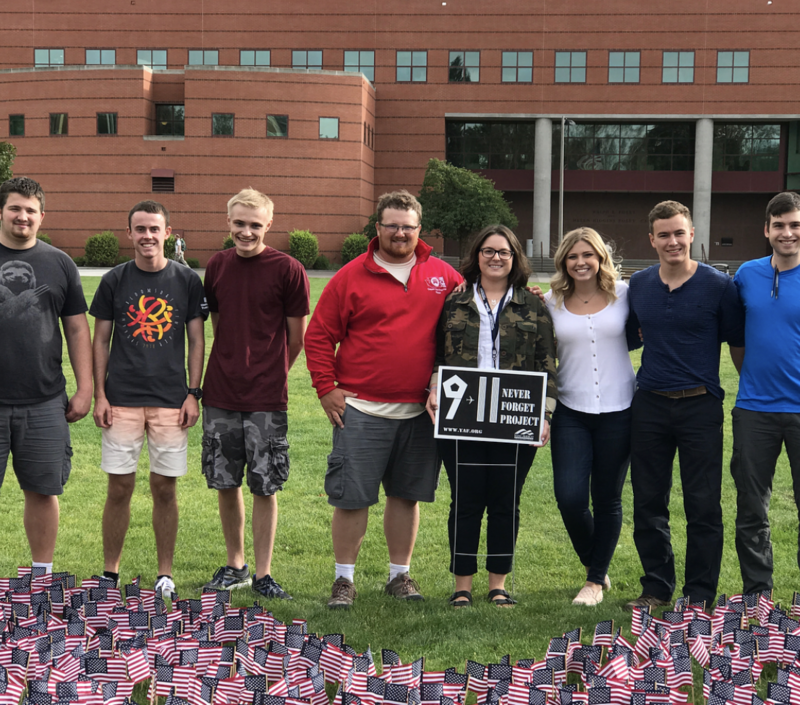 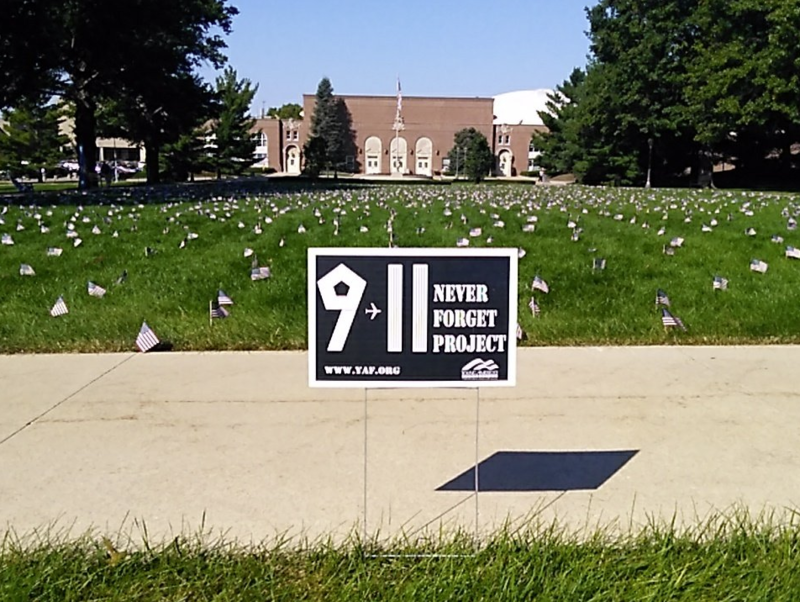 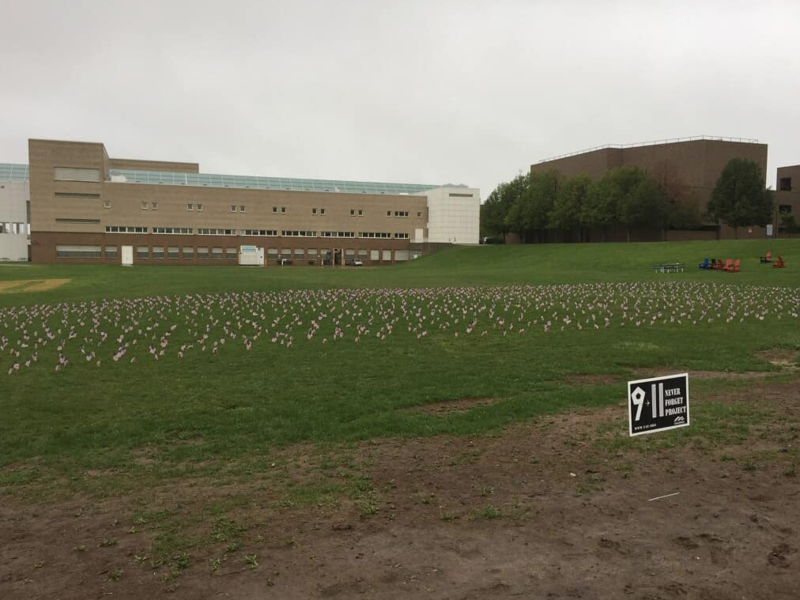 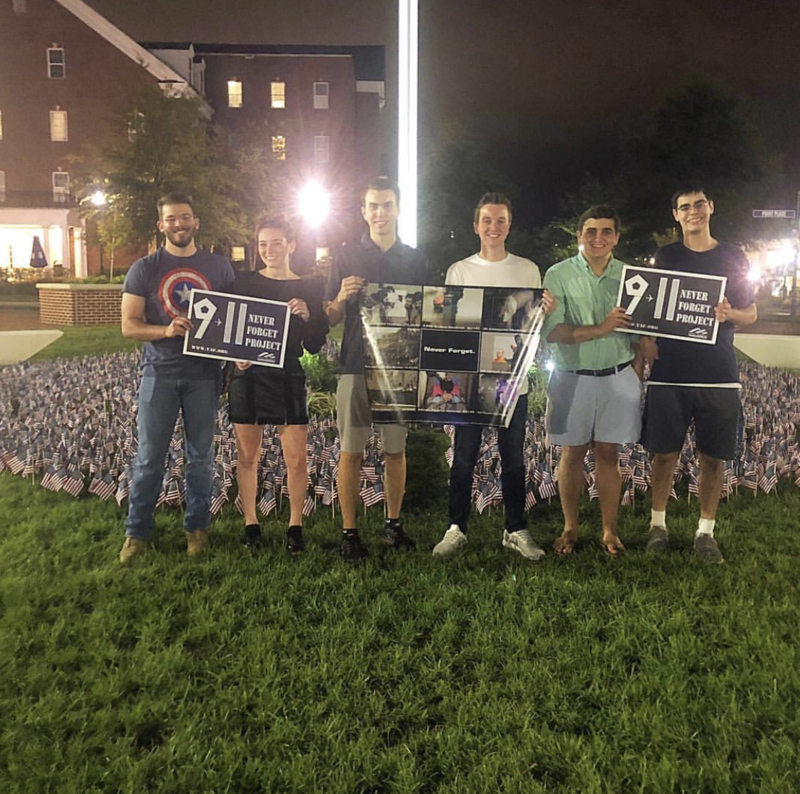 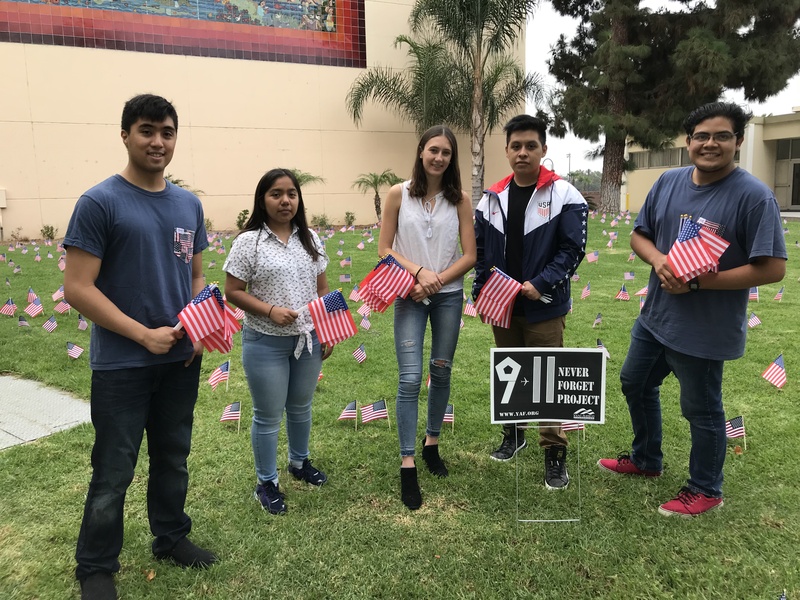 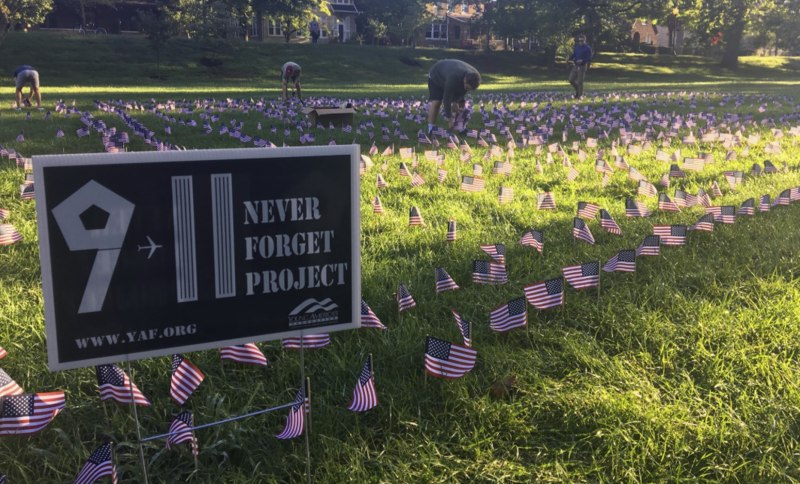 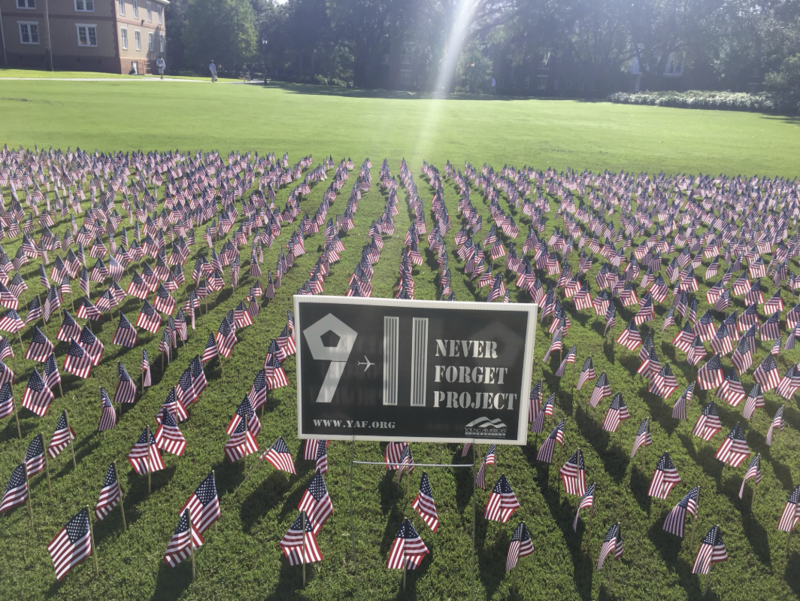 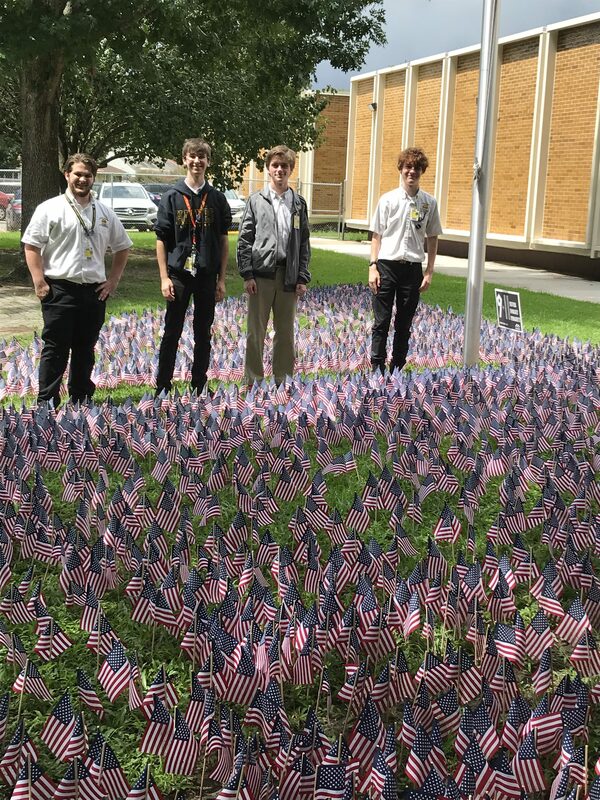 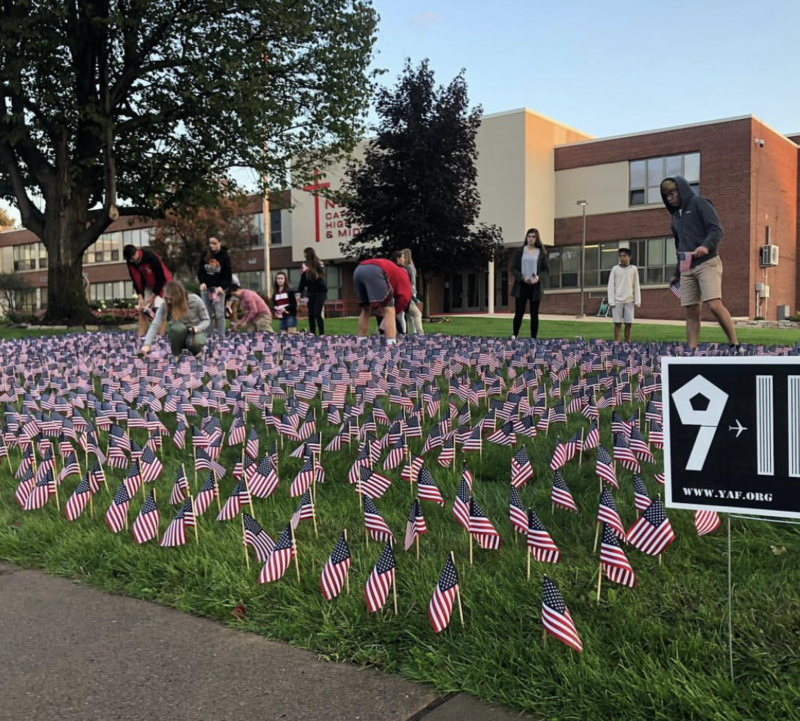 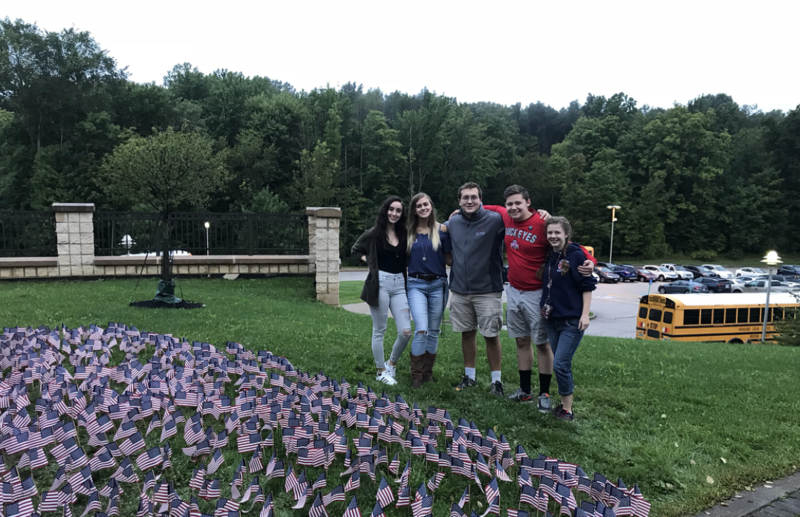 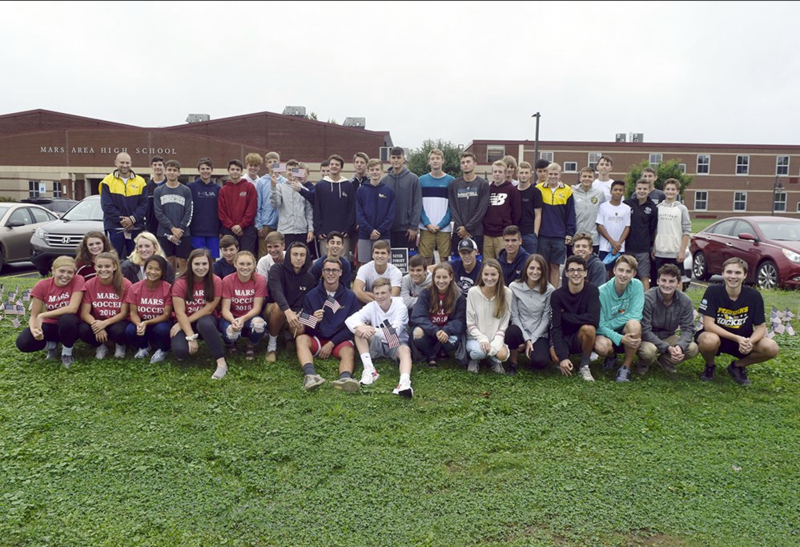 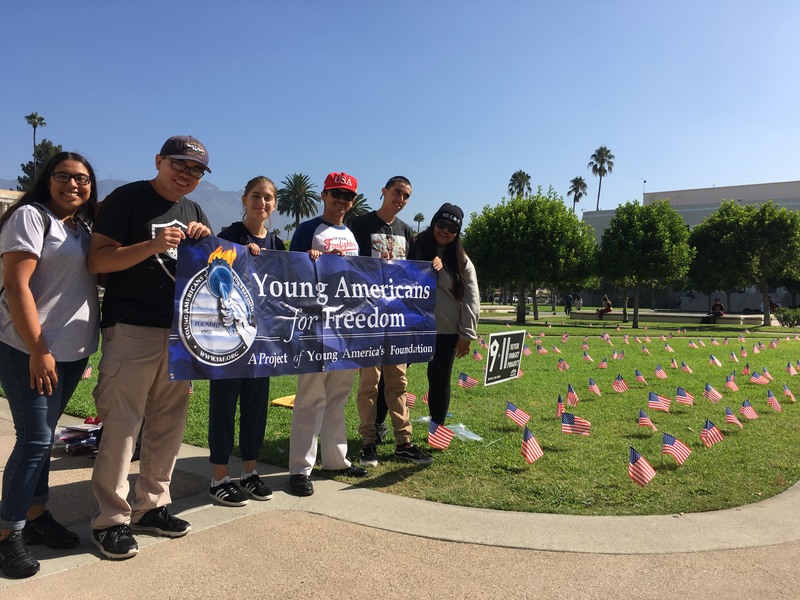 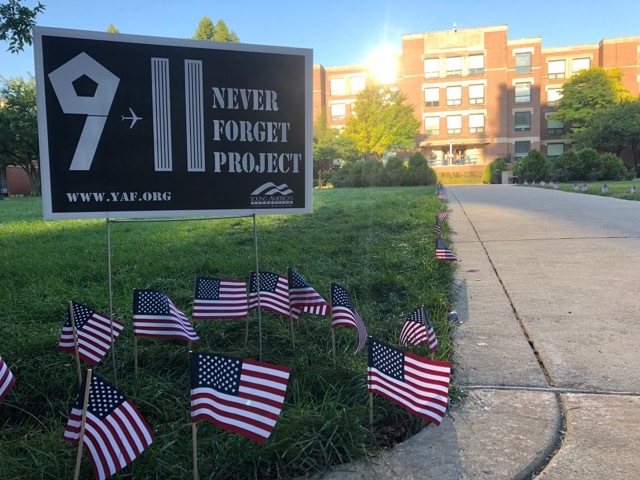 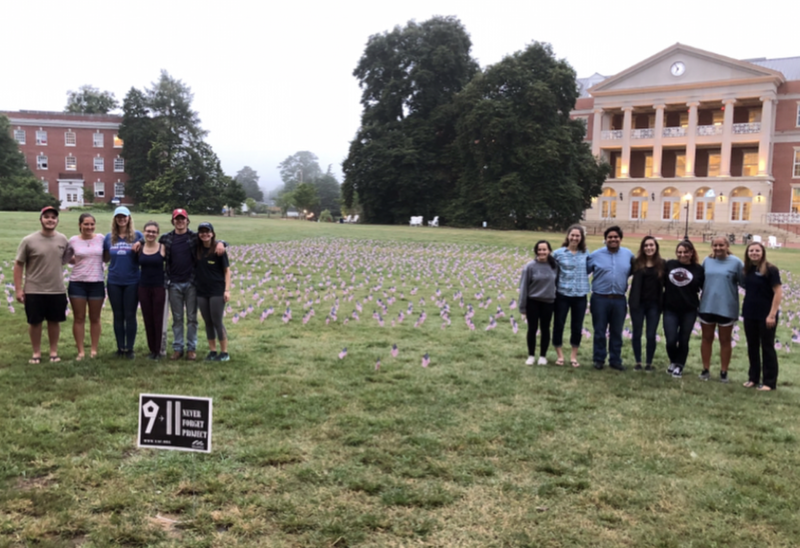 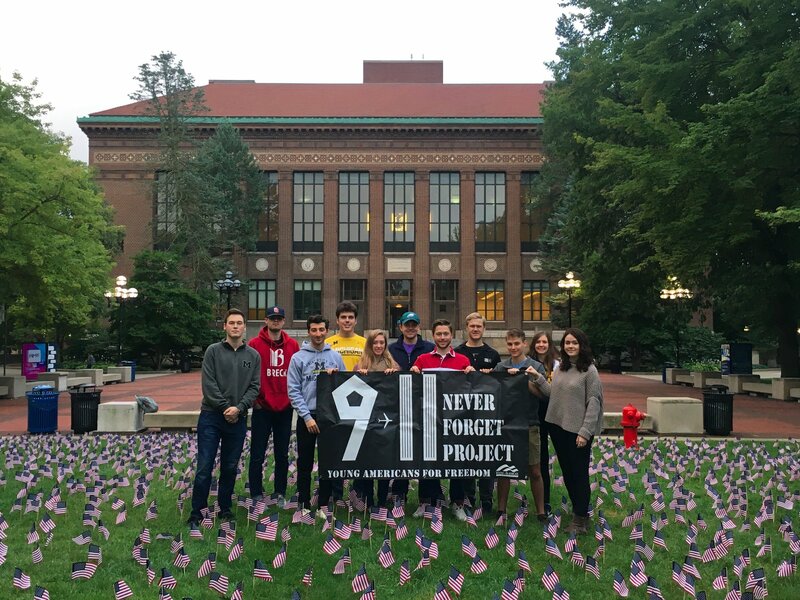 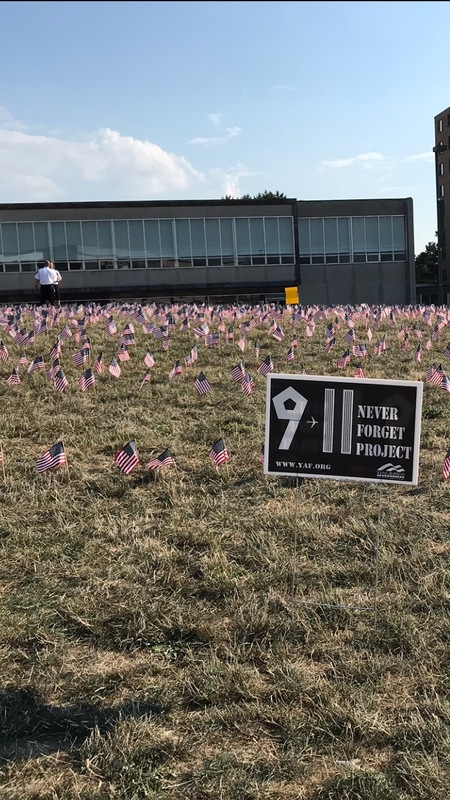 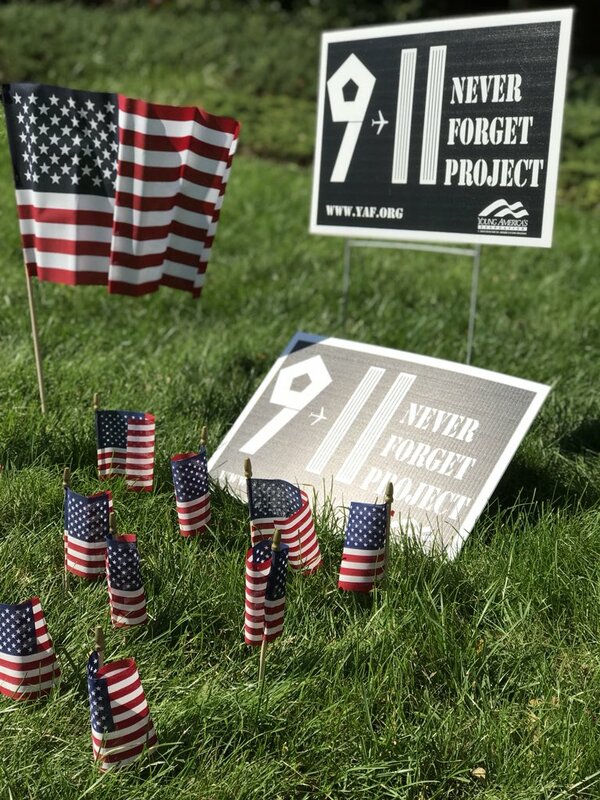 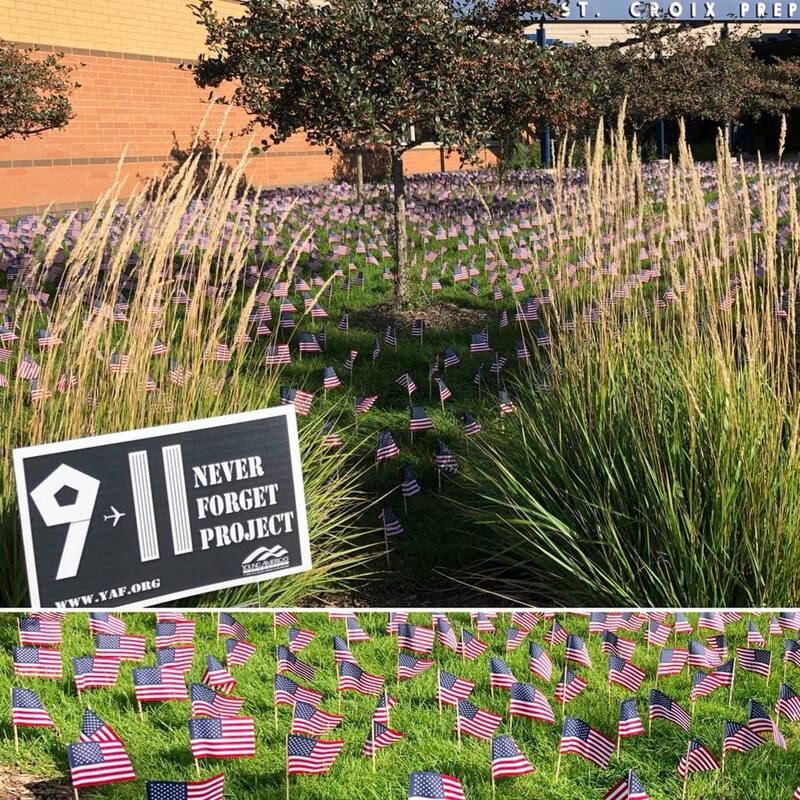 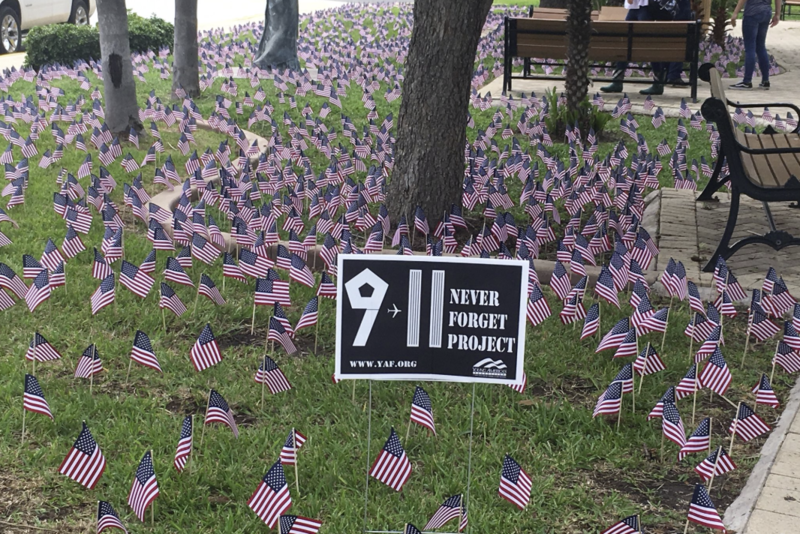 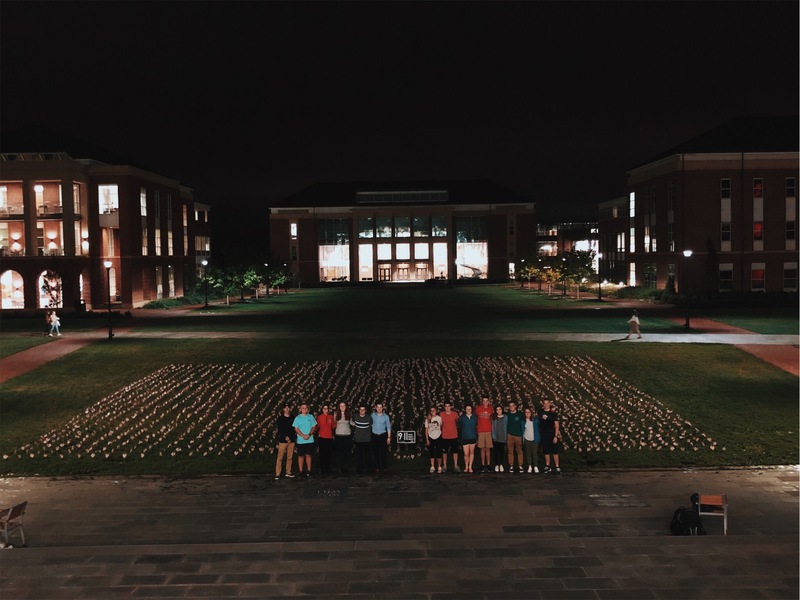 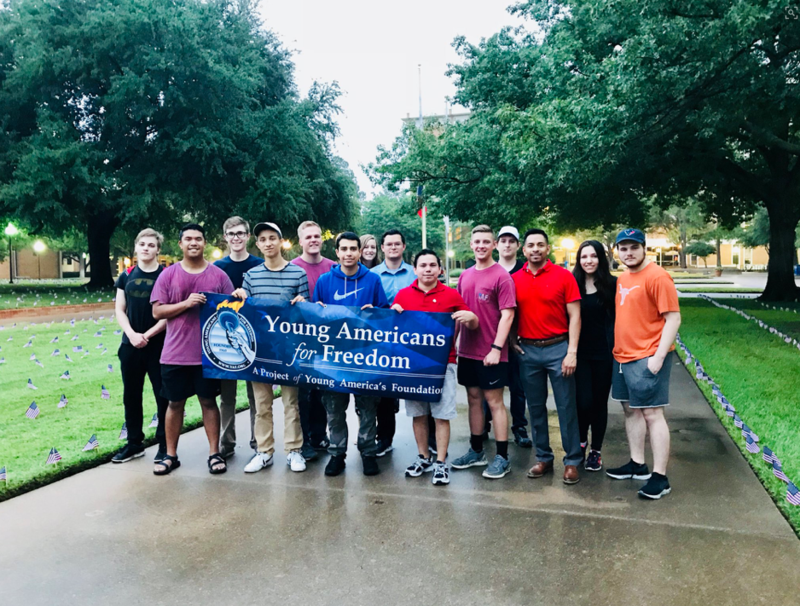 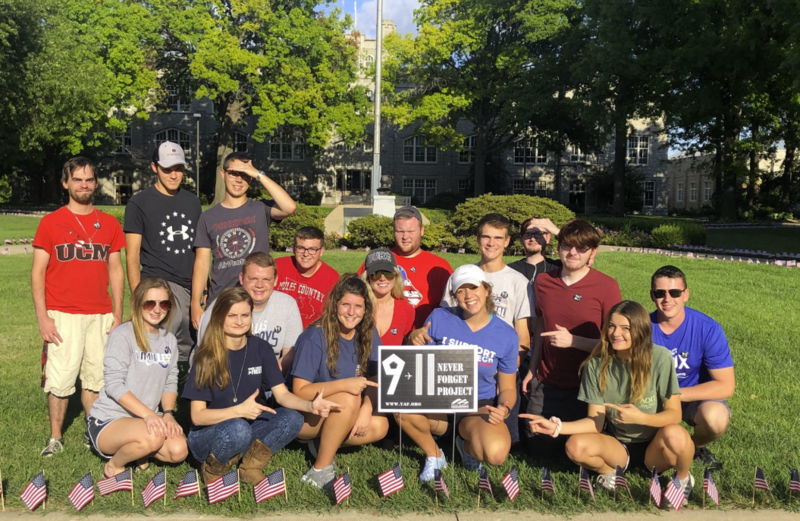 Students at more than 200 high school and colleges across the country are taking part in the America’s largest campus activism initiative—YAF’s 9/11: Never Forget Project. 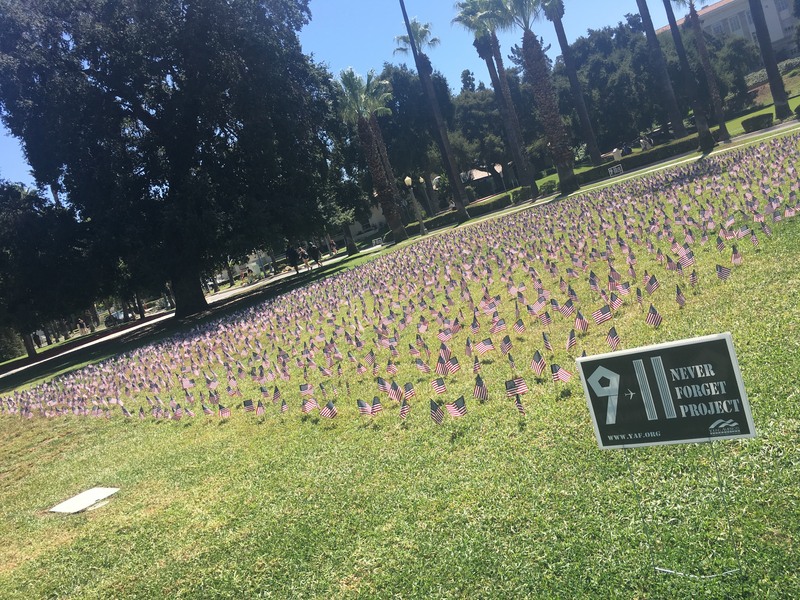 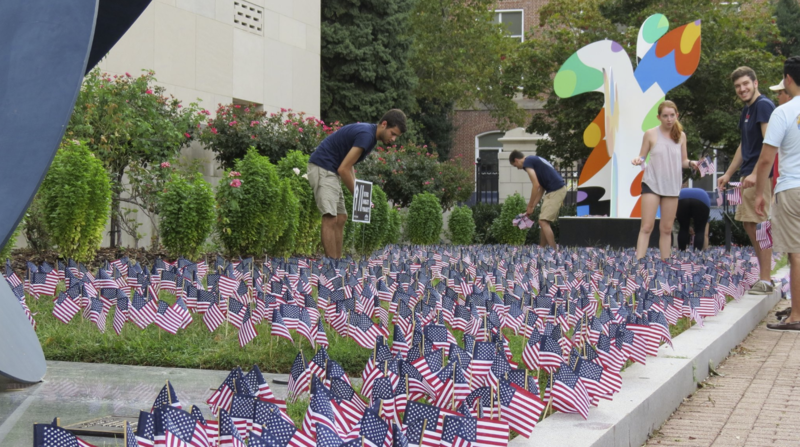 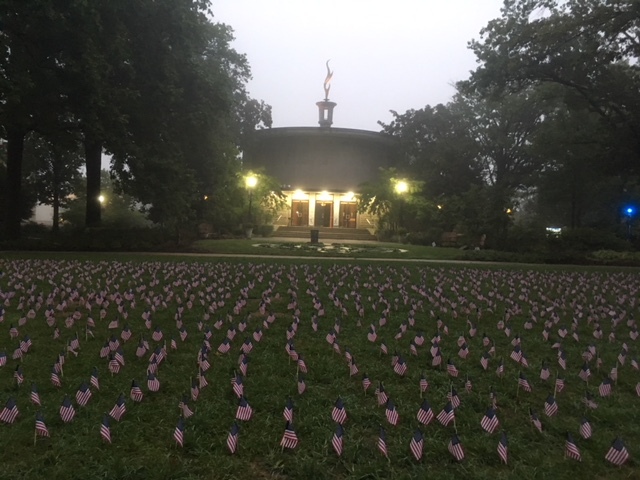 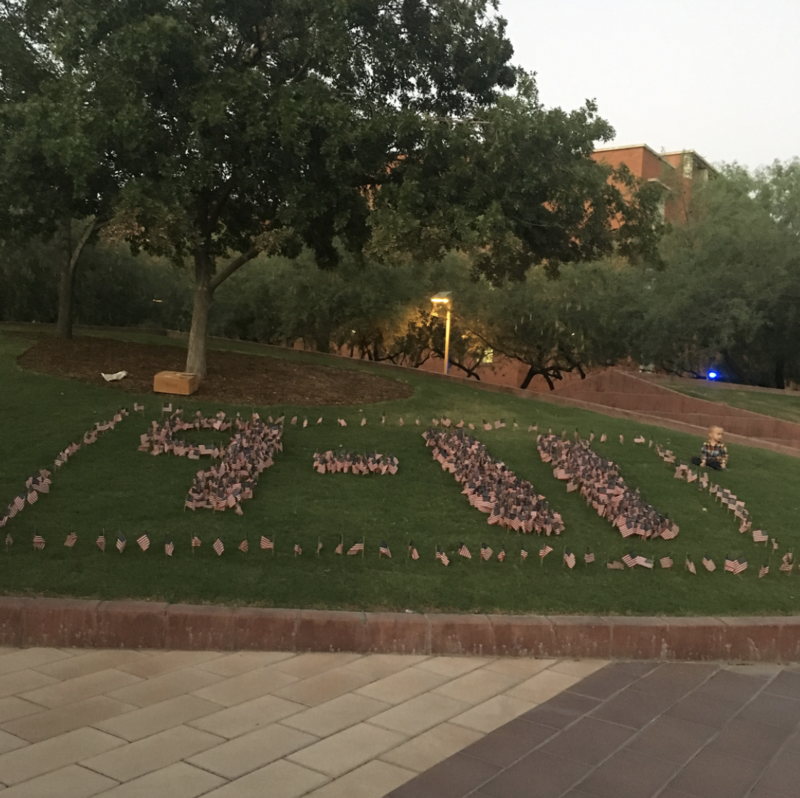 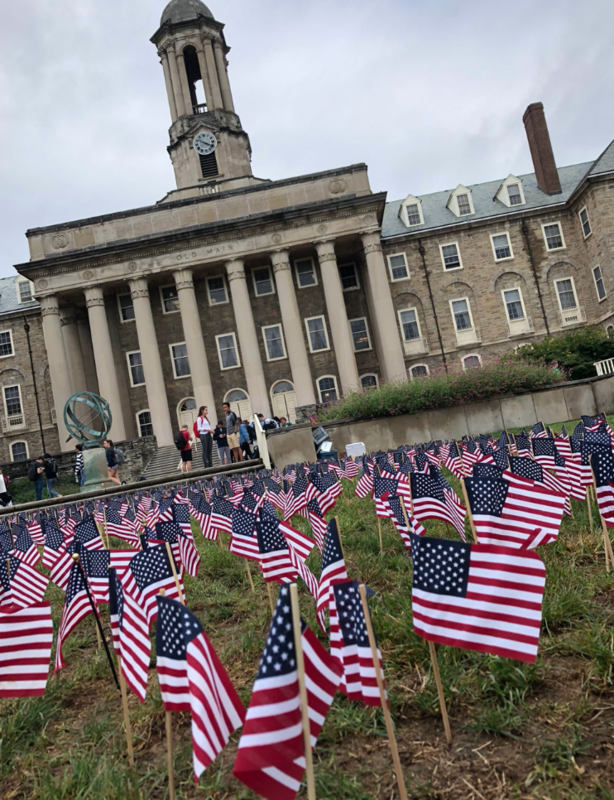 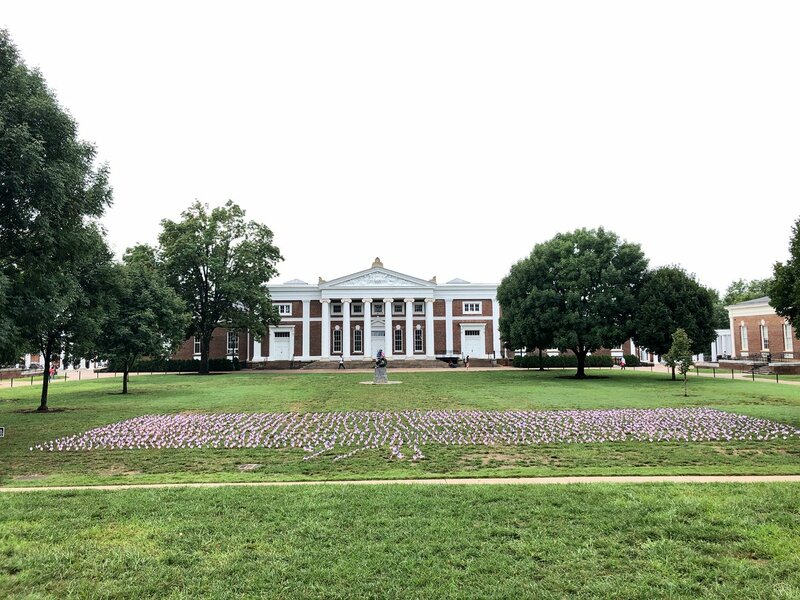 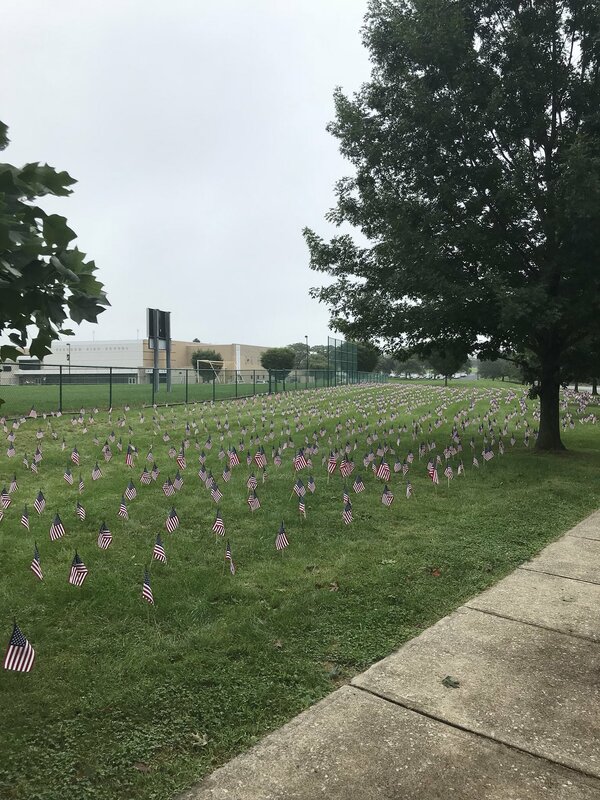 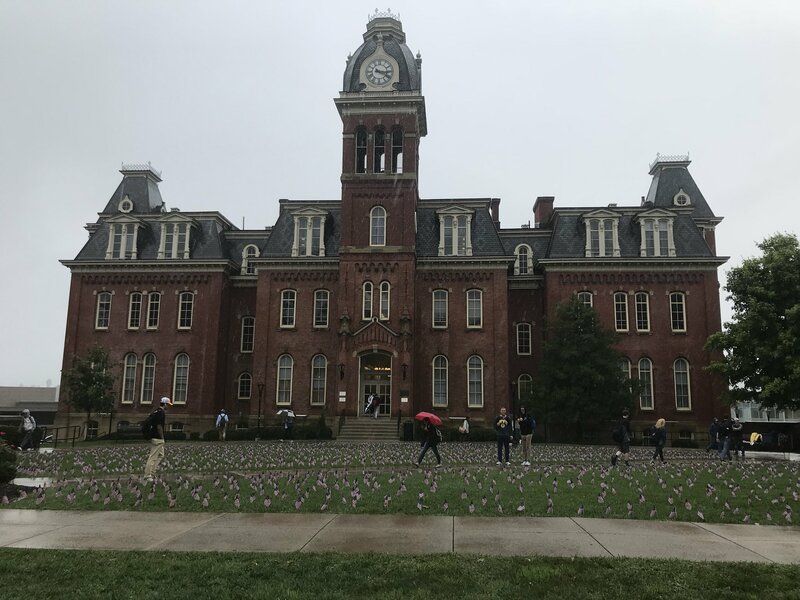 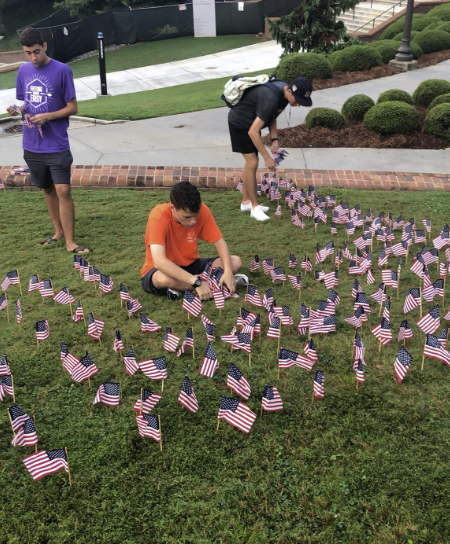 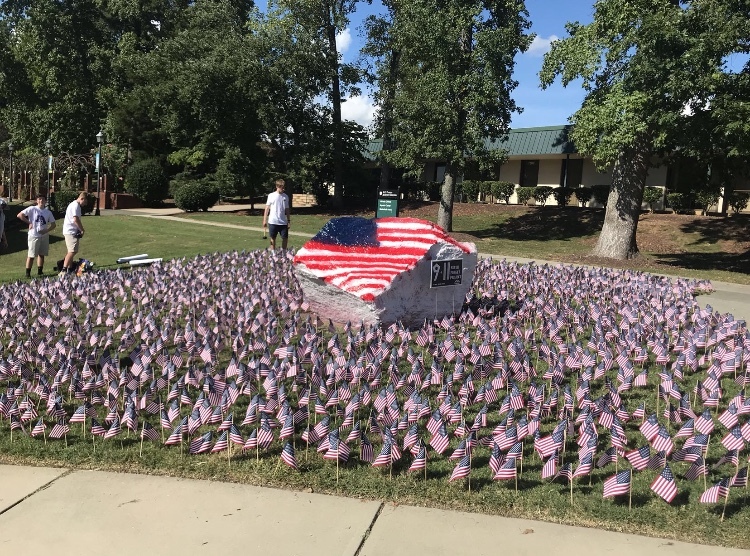 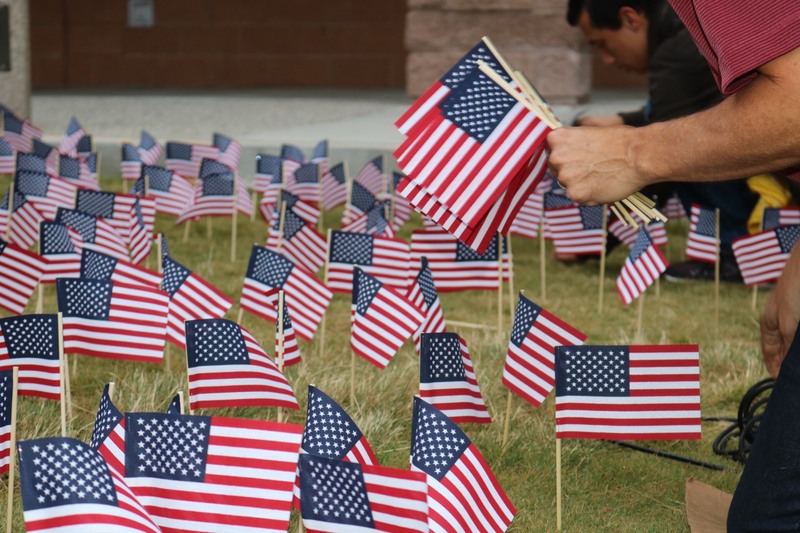 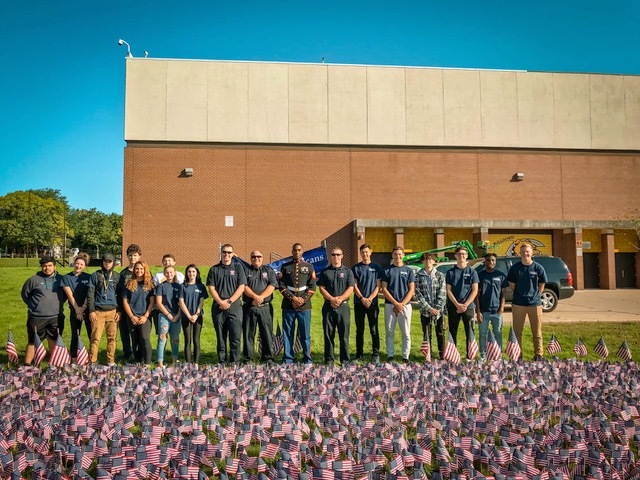 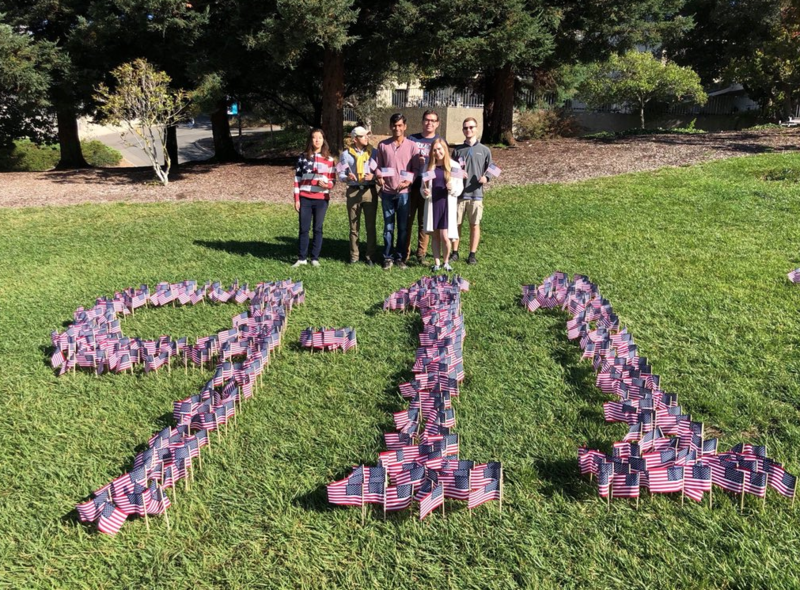 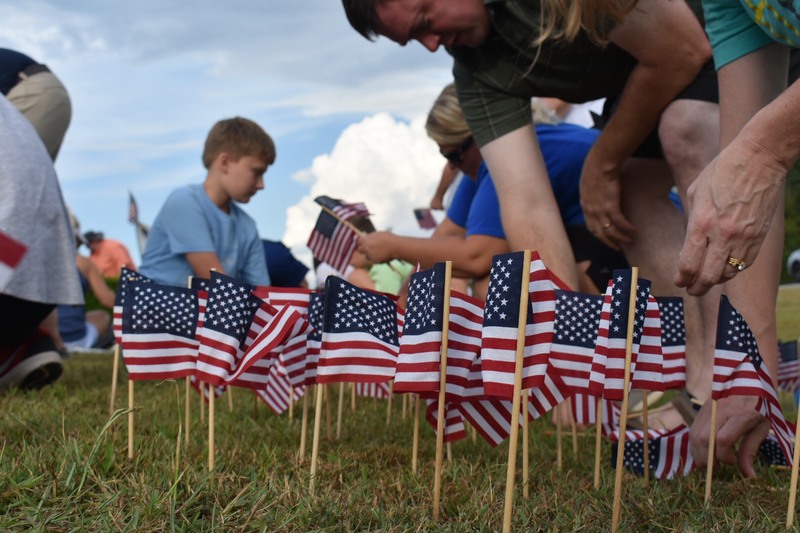 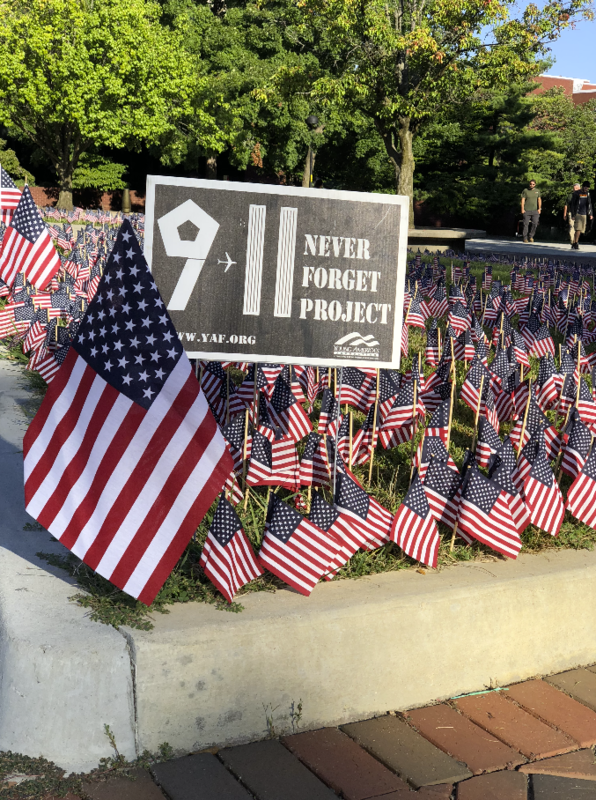 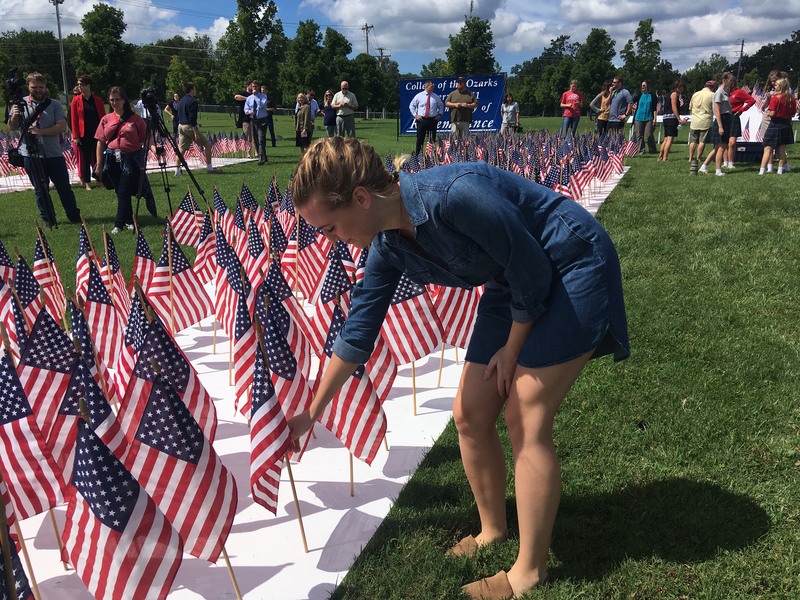 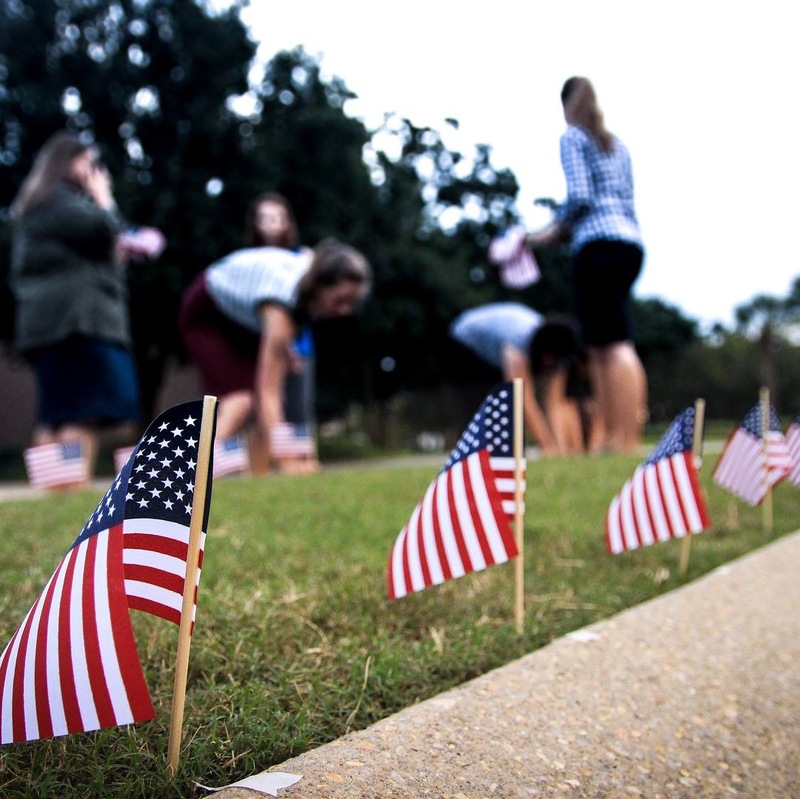 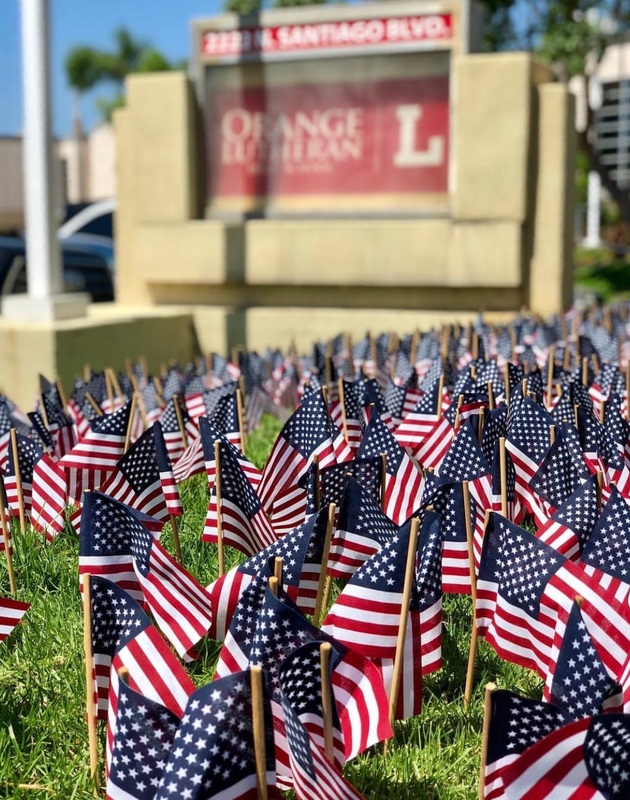 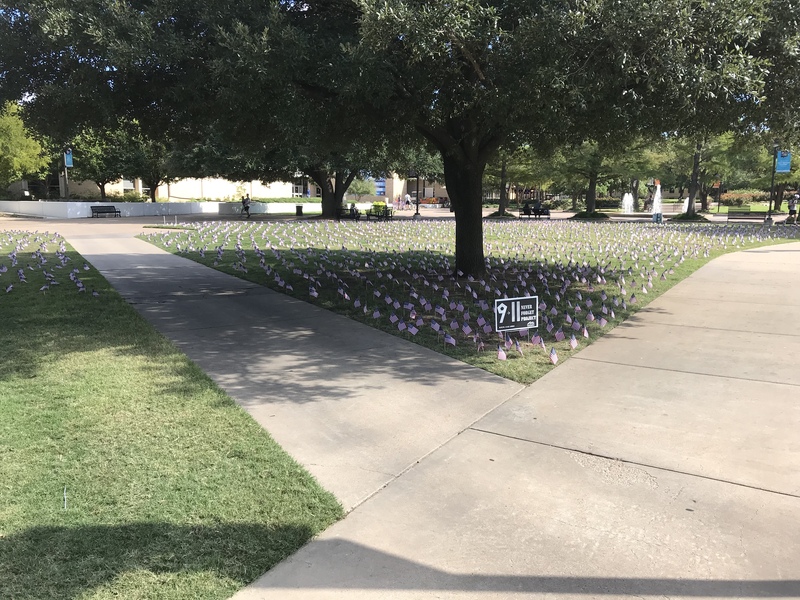 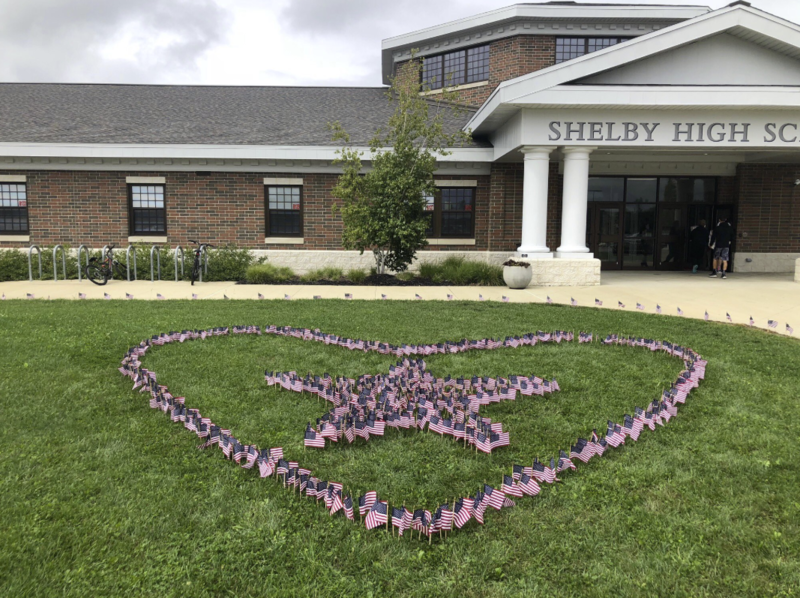 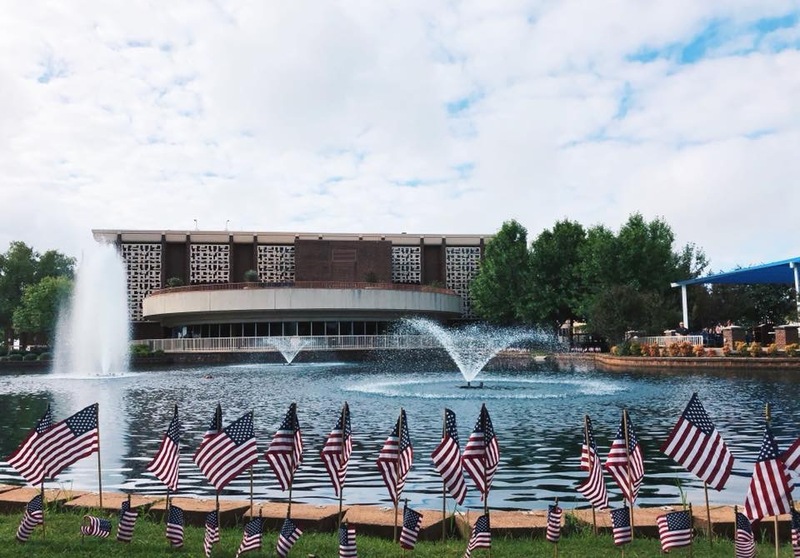 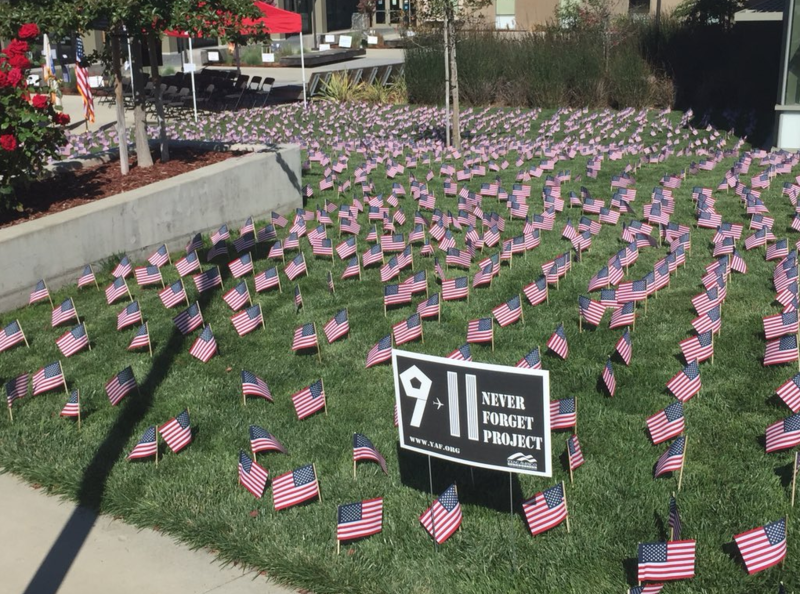 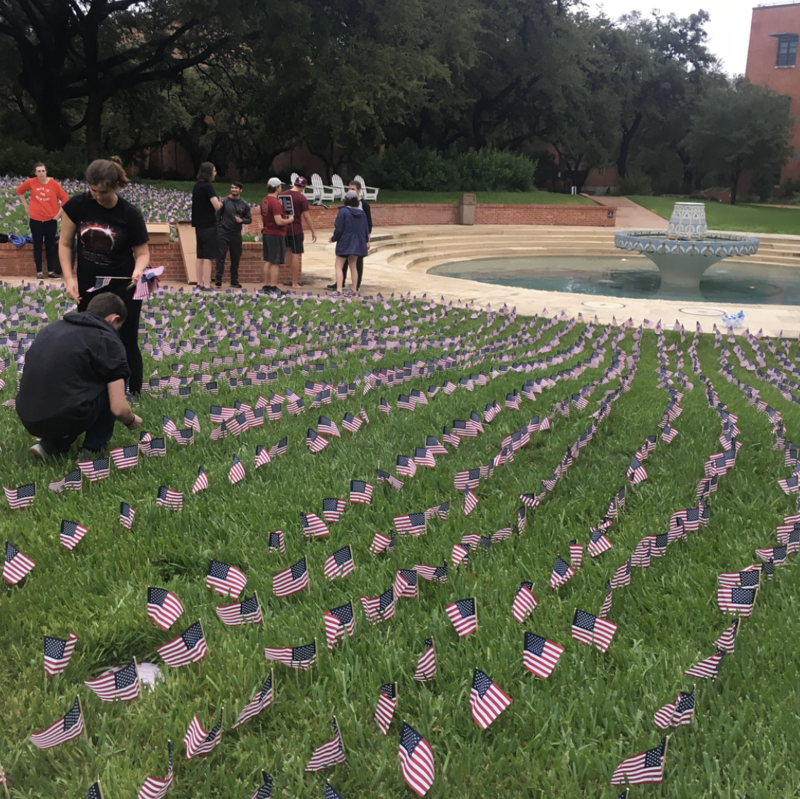 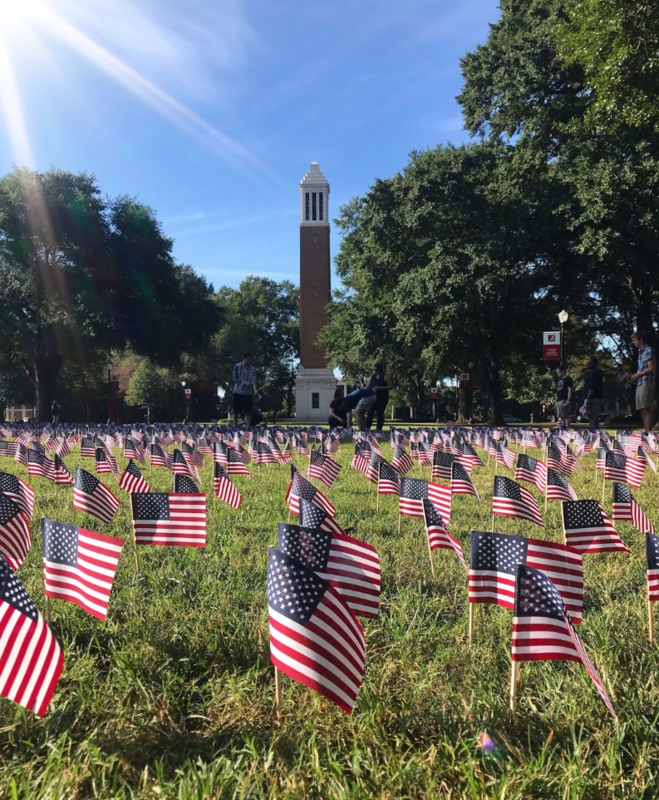 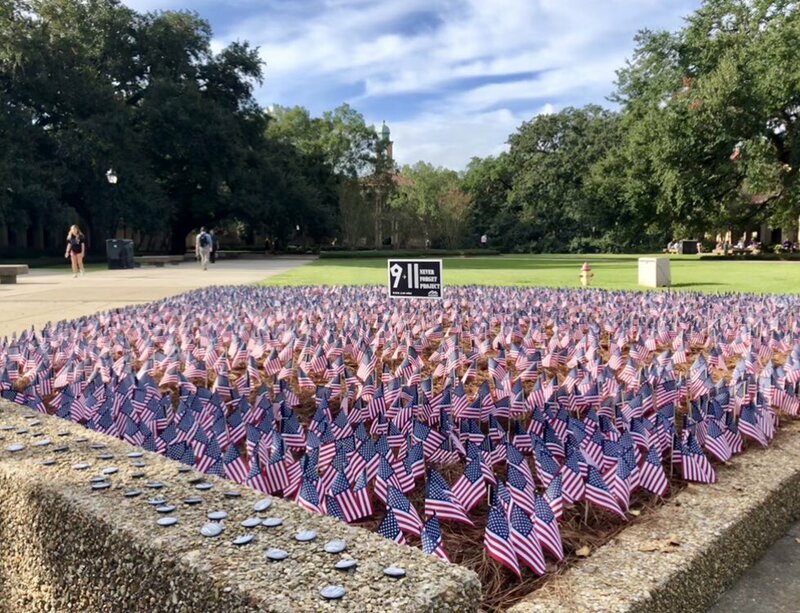 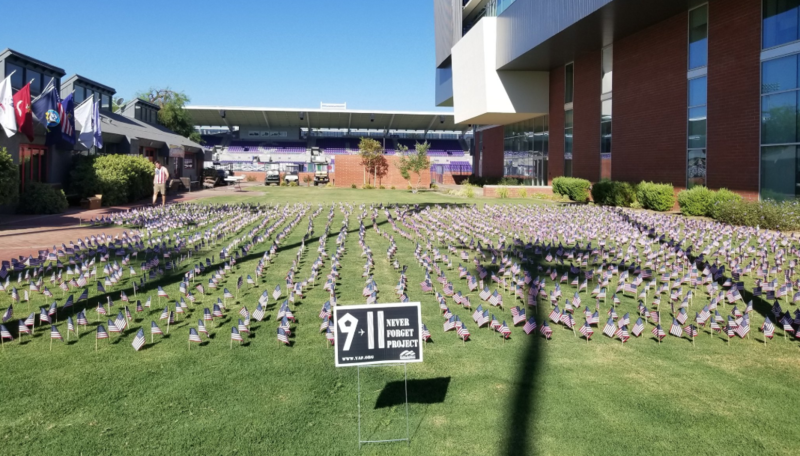 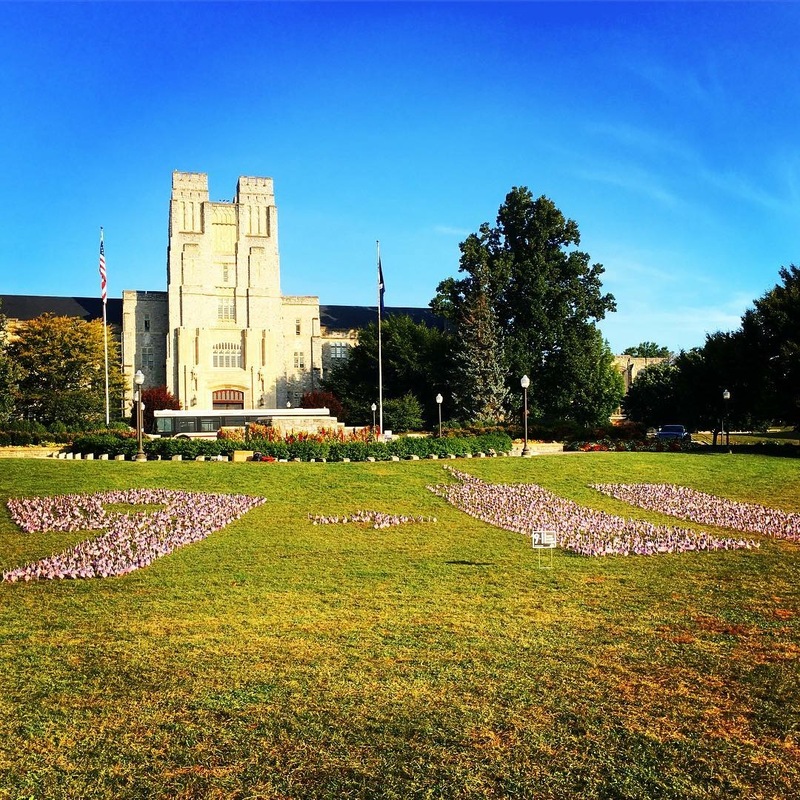 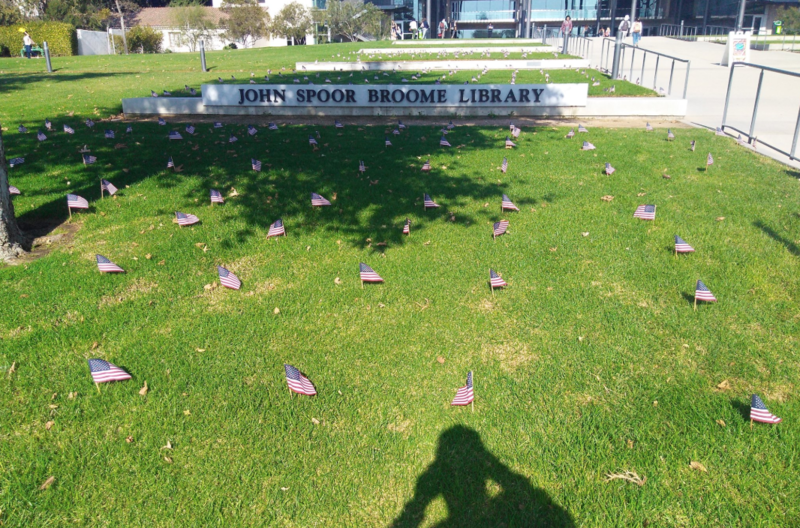 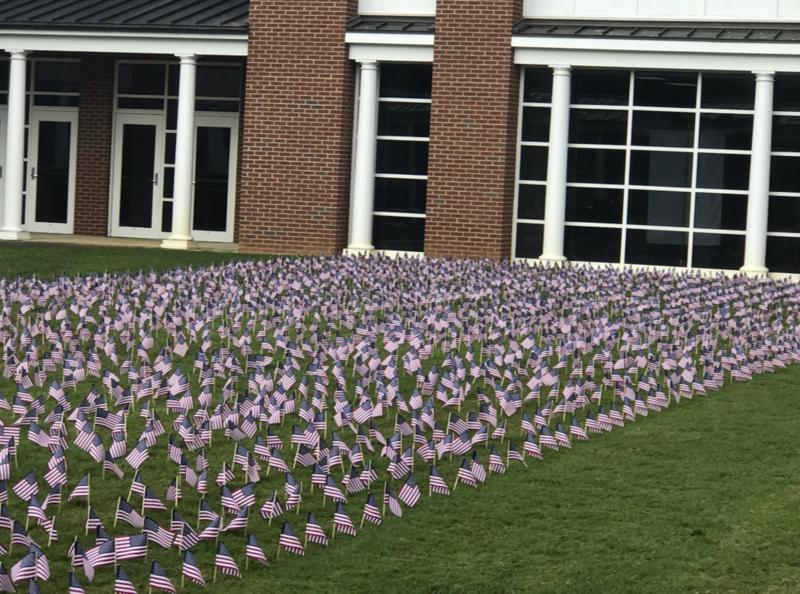 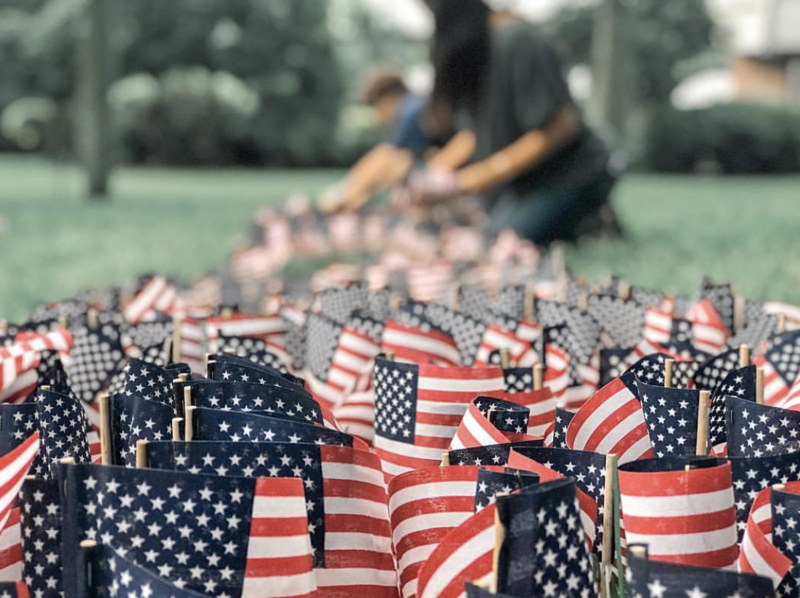 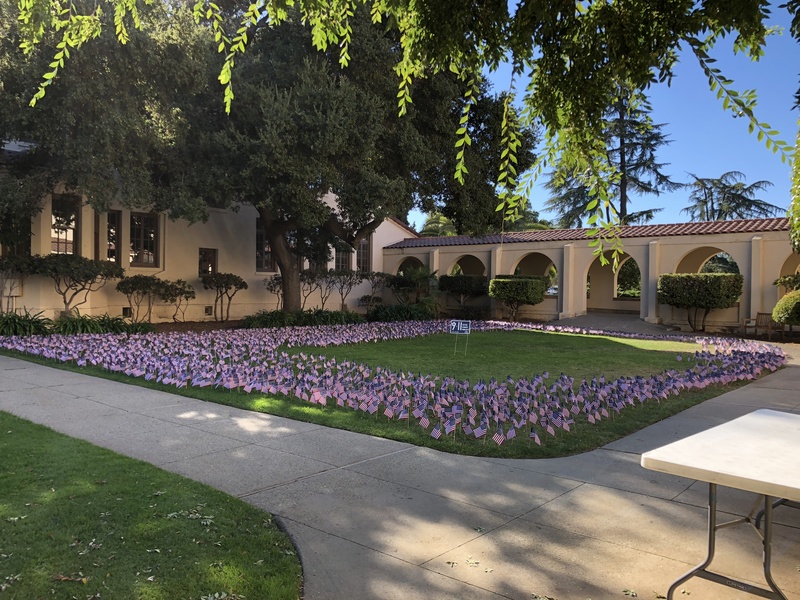 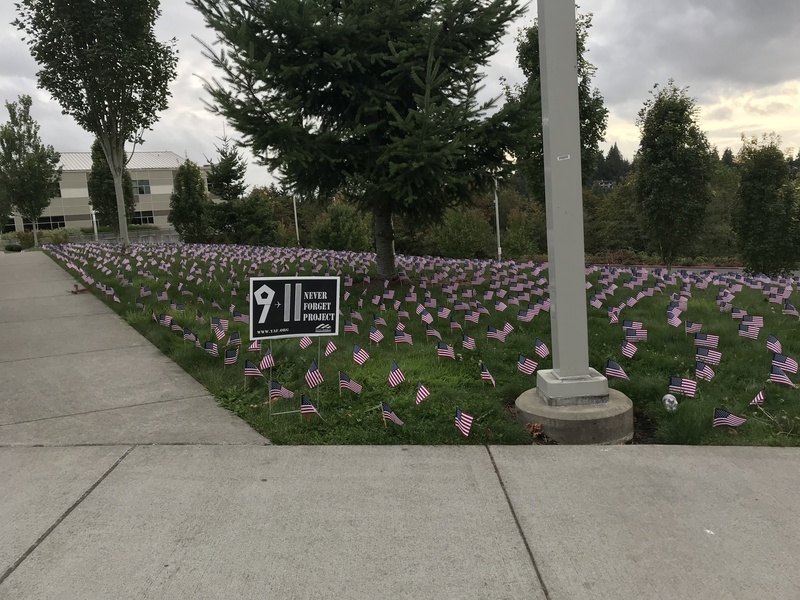 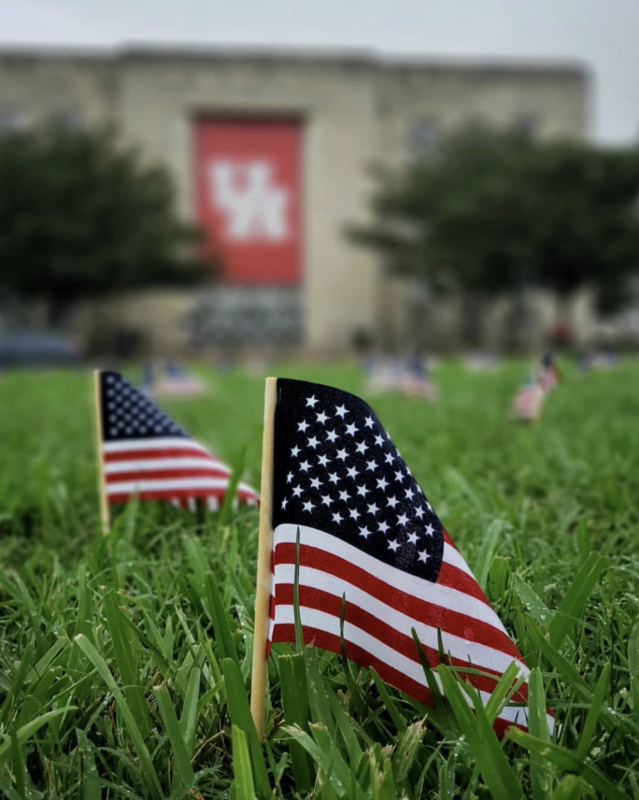 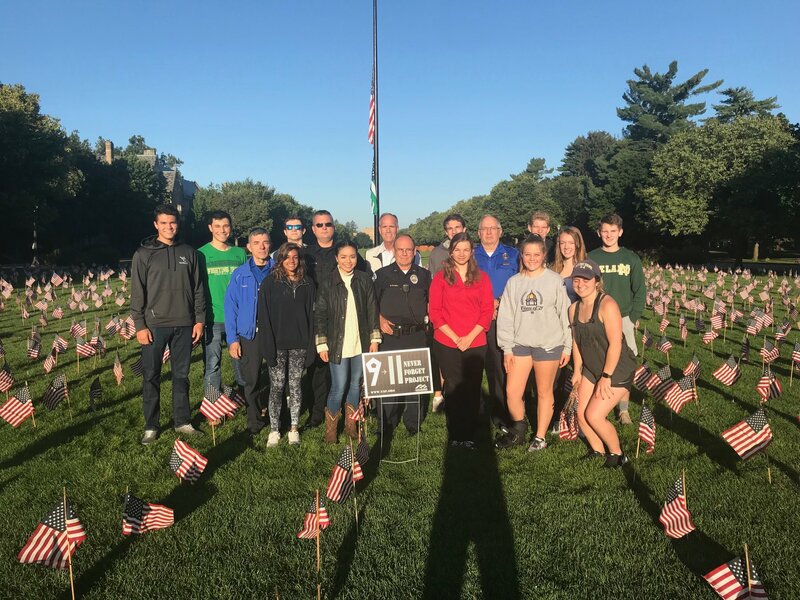 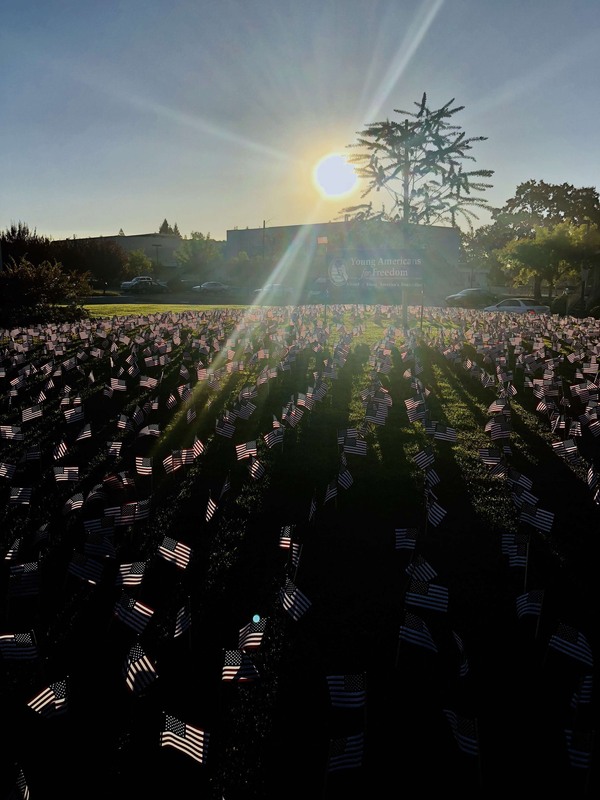 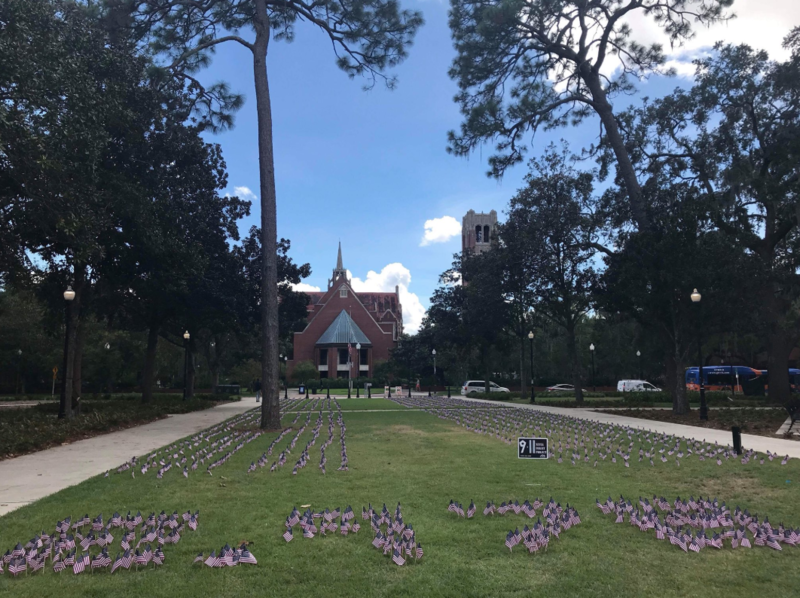 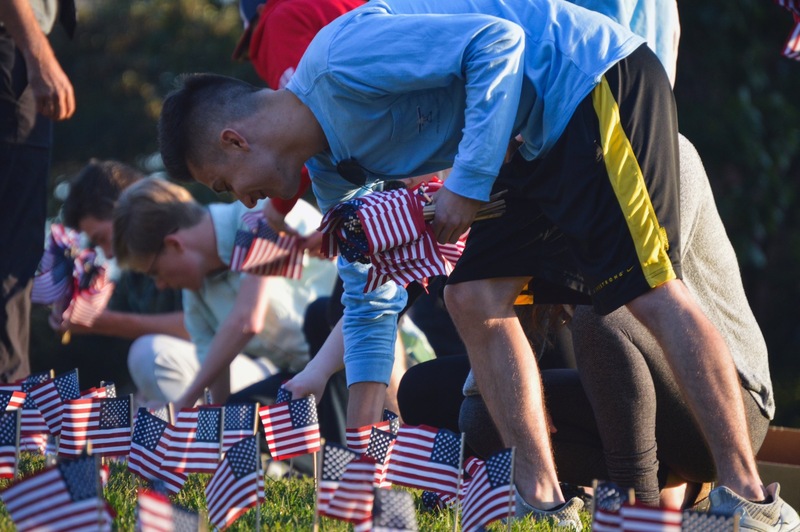 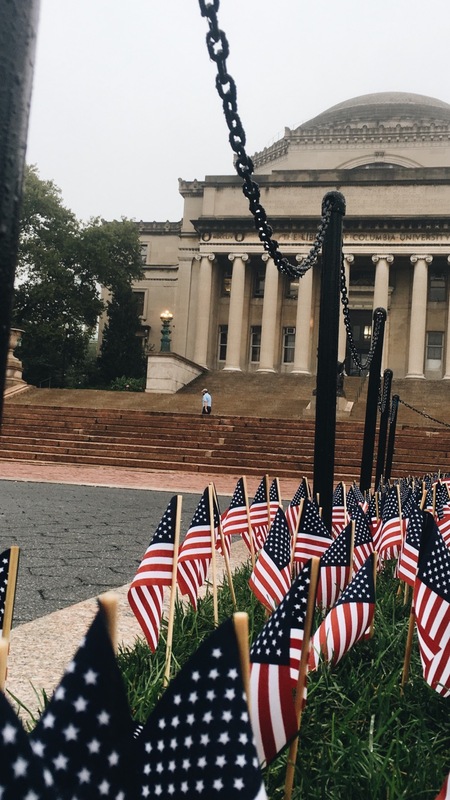 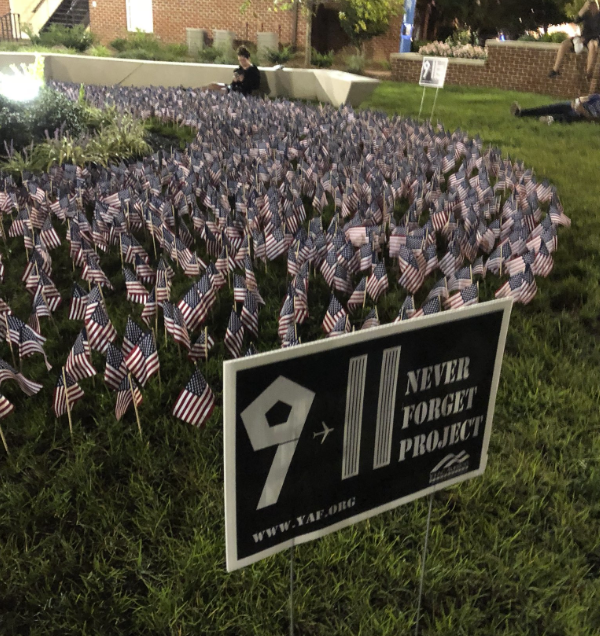 Campuses and communities are coming together to remember the magnitude of loss our nation suffered in the terrorist attacks of September 11, 2001 by creating powerful memorials comprised of 2,977 American flags—one for each victim. 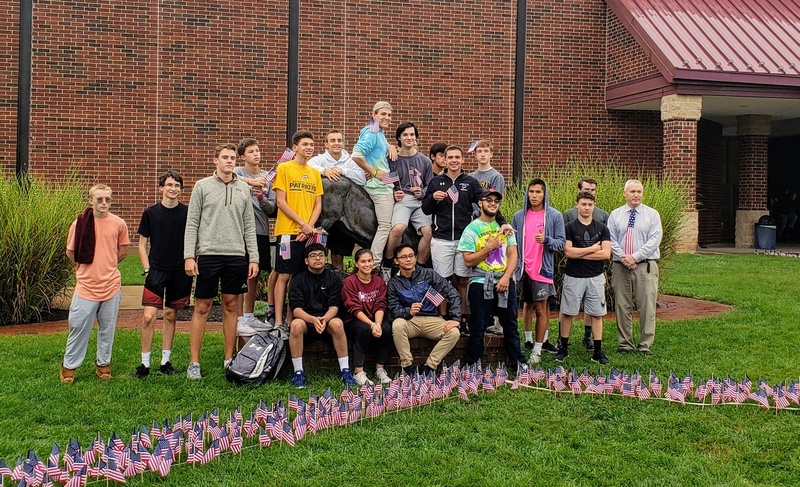 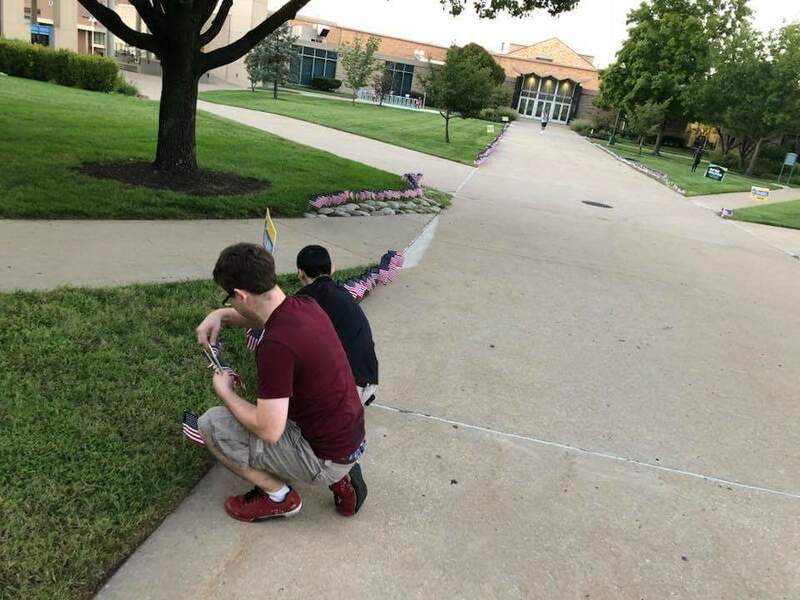 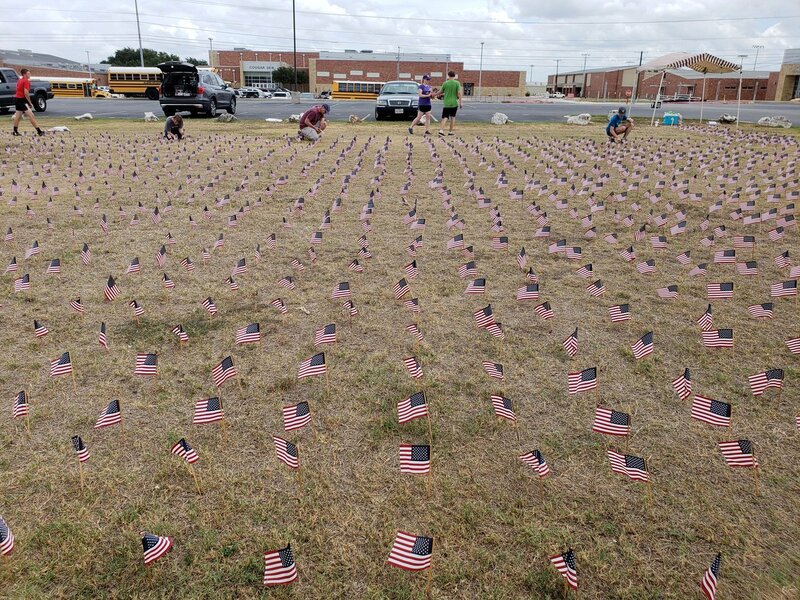 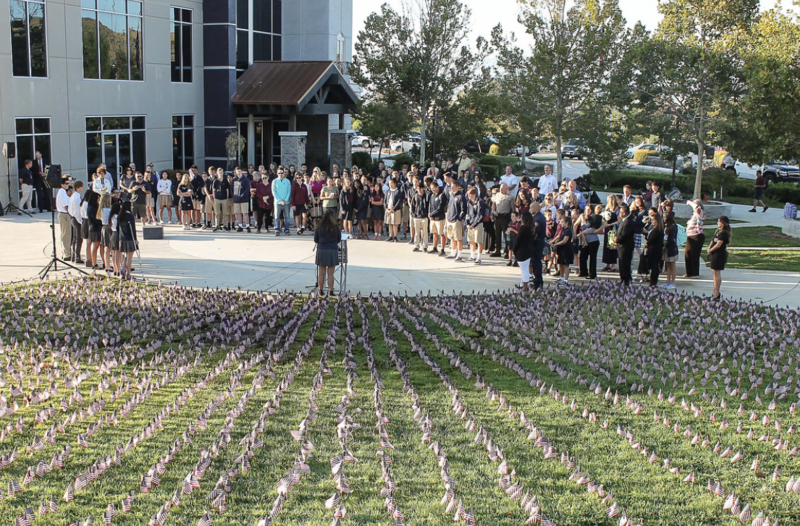 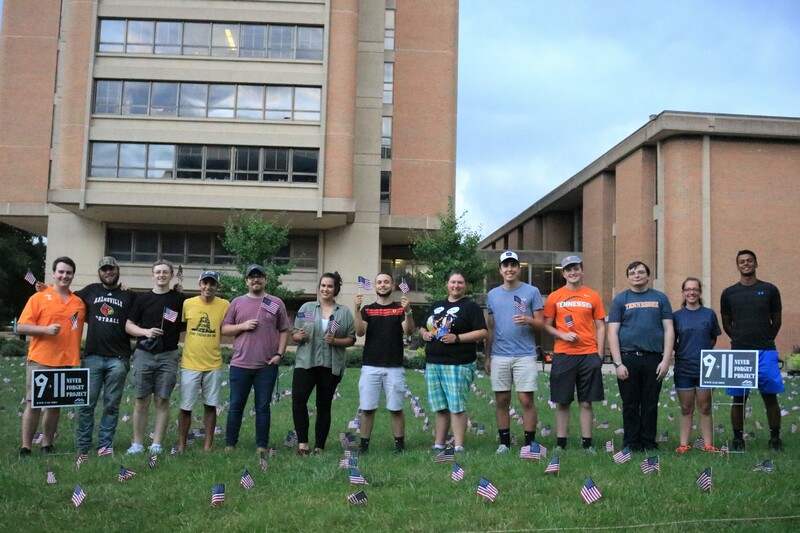 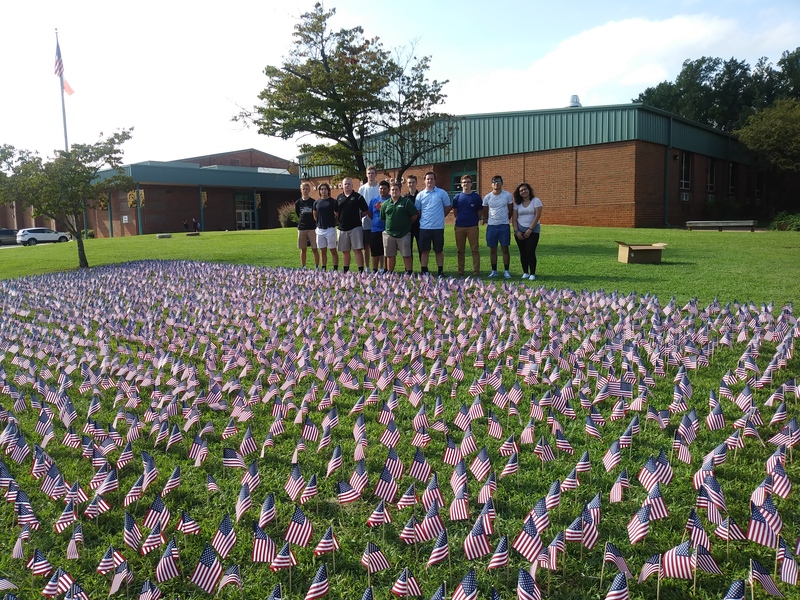 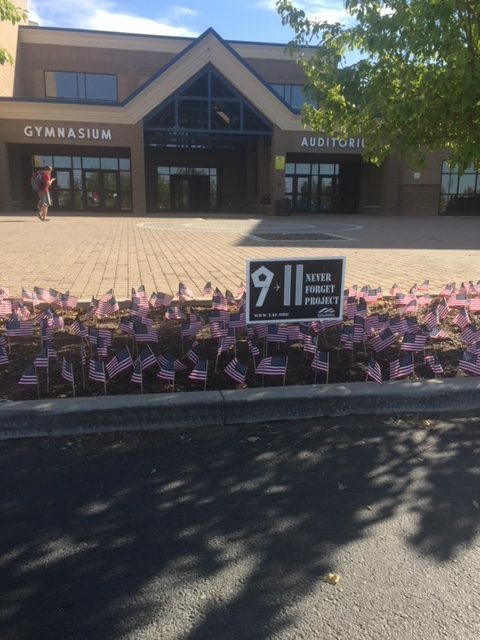 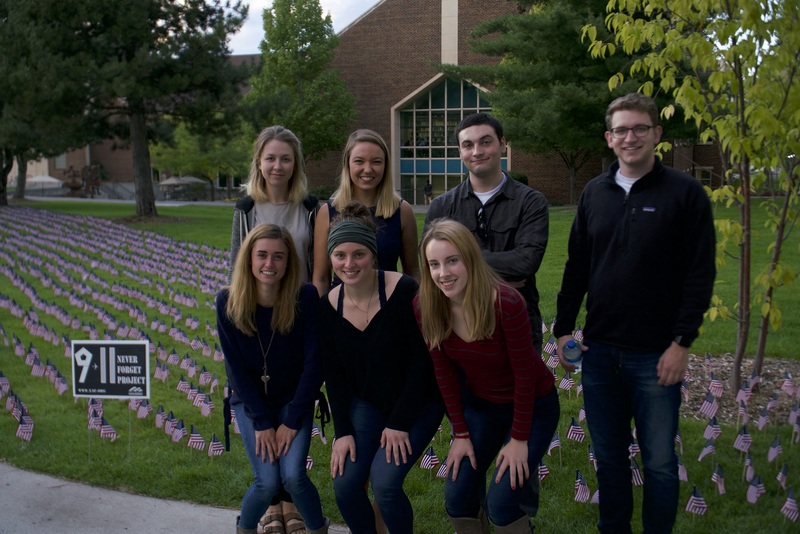 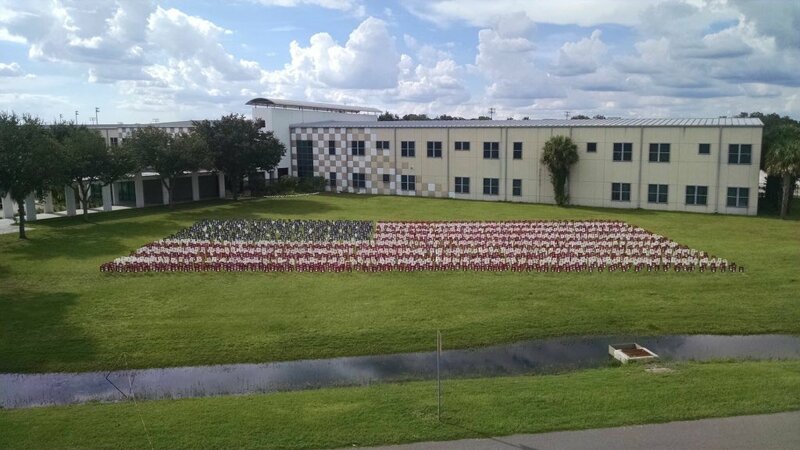 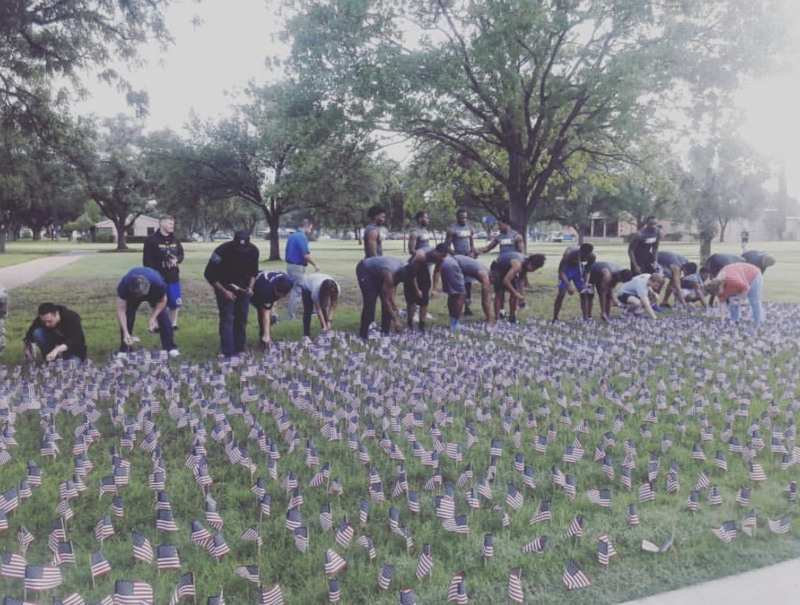 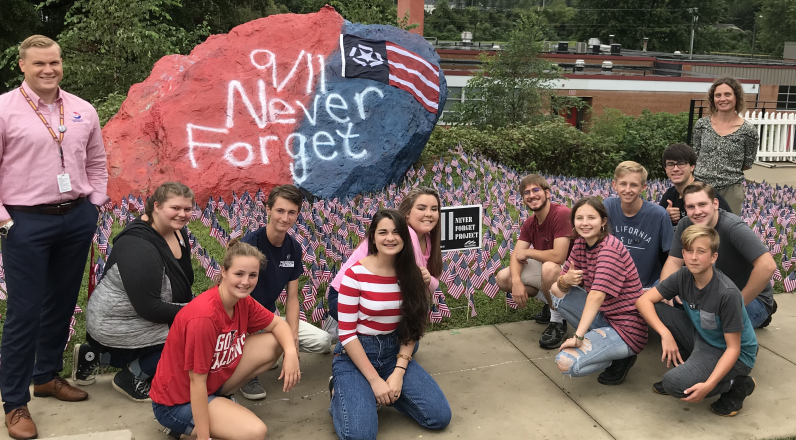 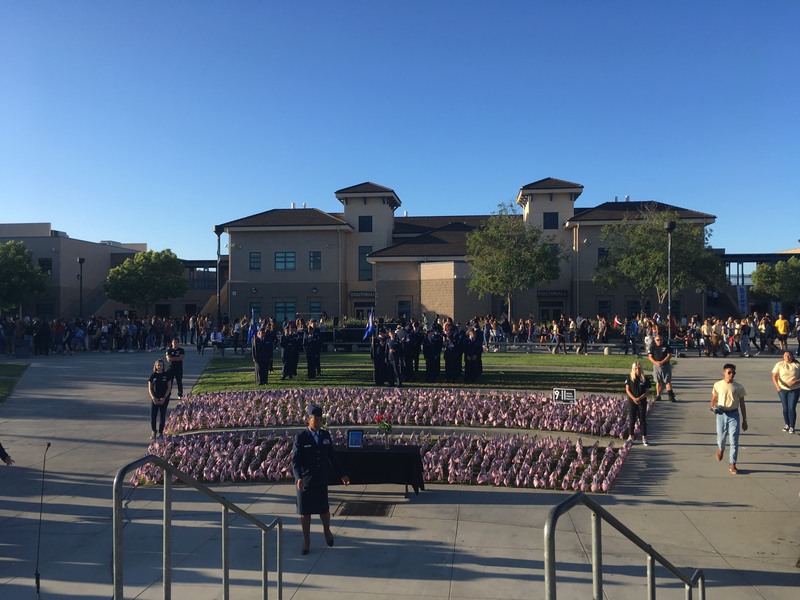 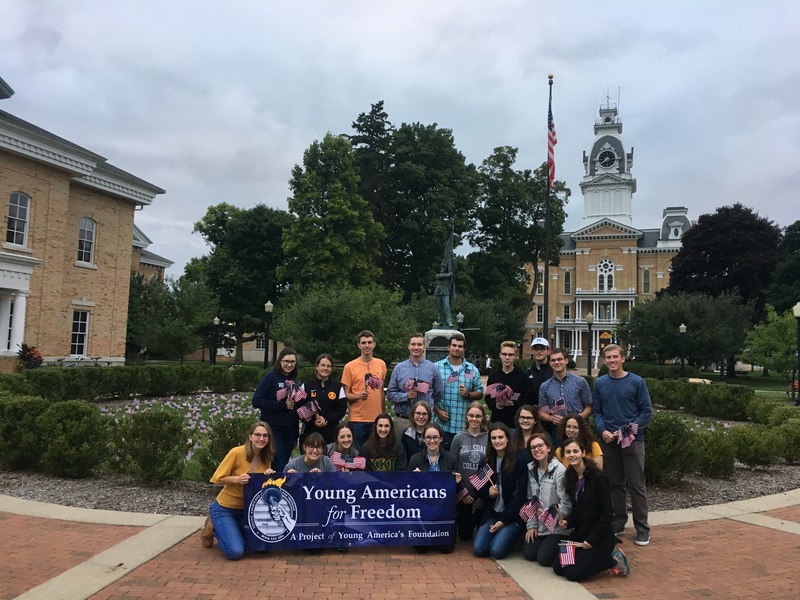 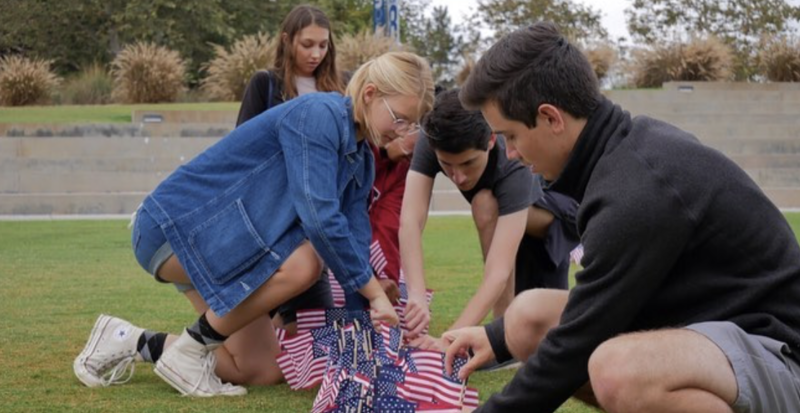 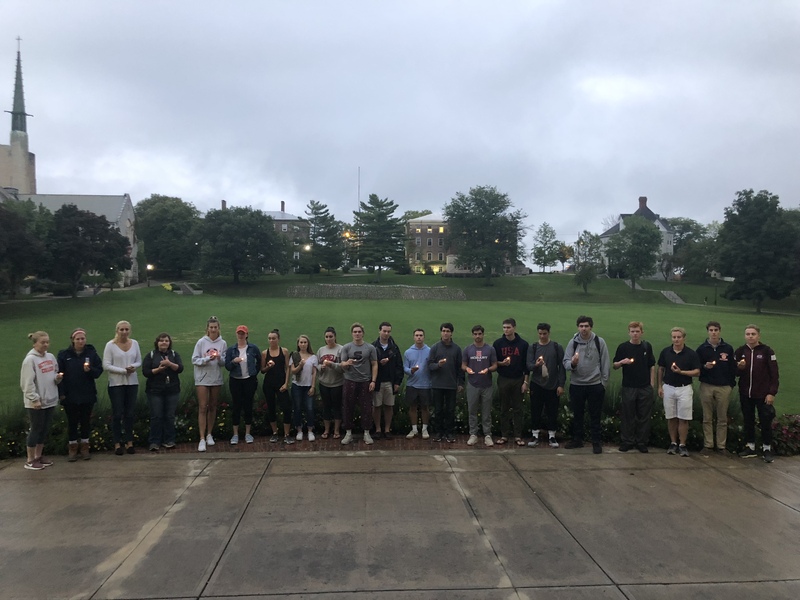 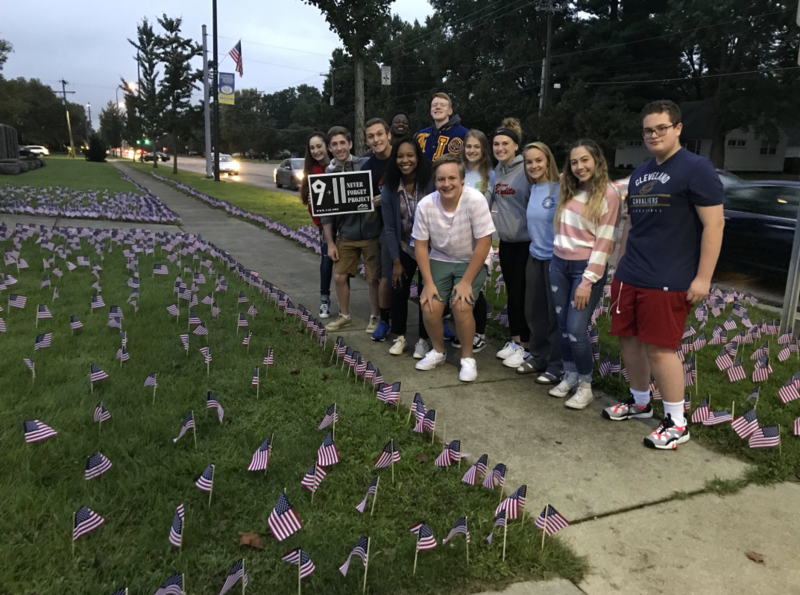 Many schools overlook the importance of the day and promote a politically correct version of history, but these patriotic student activists unite the country in meaningful remembrance of the lives lost that day. 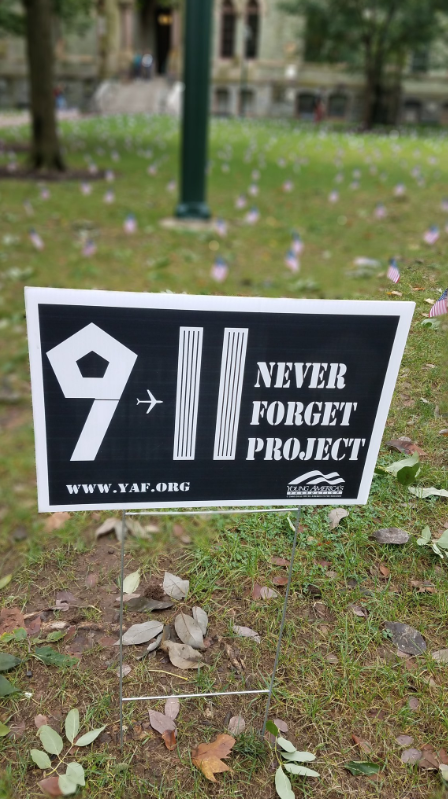 Started in 2003, Young America’s Foundation created the 9/11: Never Forget Project to help students, teachers, professors, and administrators to come together and remember one of the darkest days in American history. 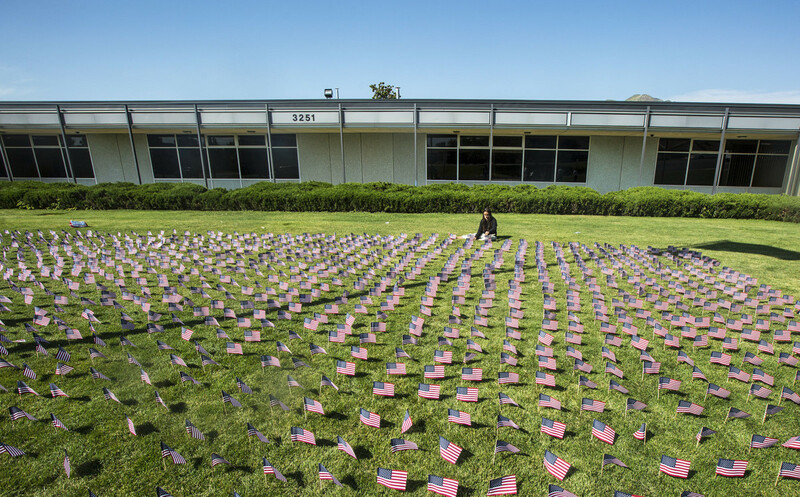 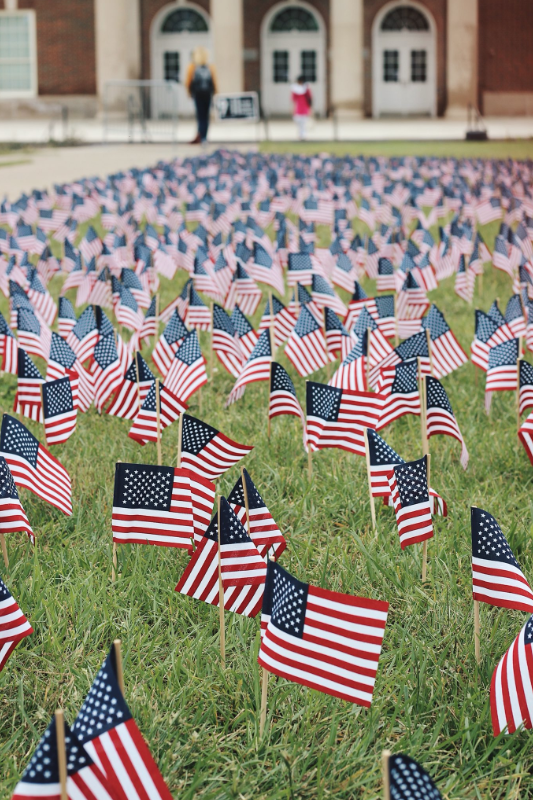 Since its inception, more than 10.4 million flags have been placed in hundreds of memorials.